*CNC02-Continuously-Working Thermal Cutter is designed for continuously working with air cooling system, while CNC01-Intermittently-Working is only for short time working, you need to release the button intermittenly for cooling after shor-time heating in case itself gets too hot. 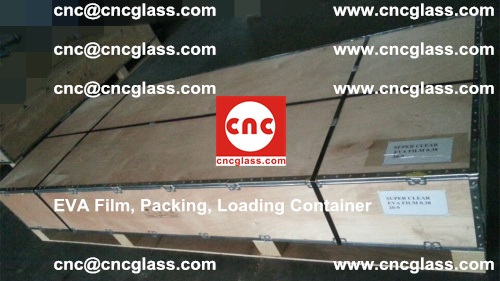 *CNC02-Continuously-Working is lighter ,only 610kg, easier to hanlde, while CNC01 is 950kg. 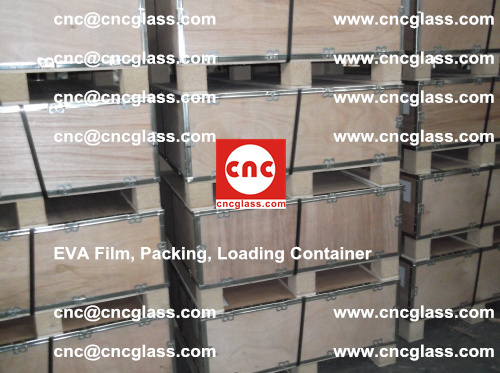 *CNC02-Continuously-Working is availbe for high point temperature adjustment, 16 sections of temp to set. 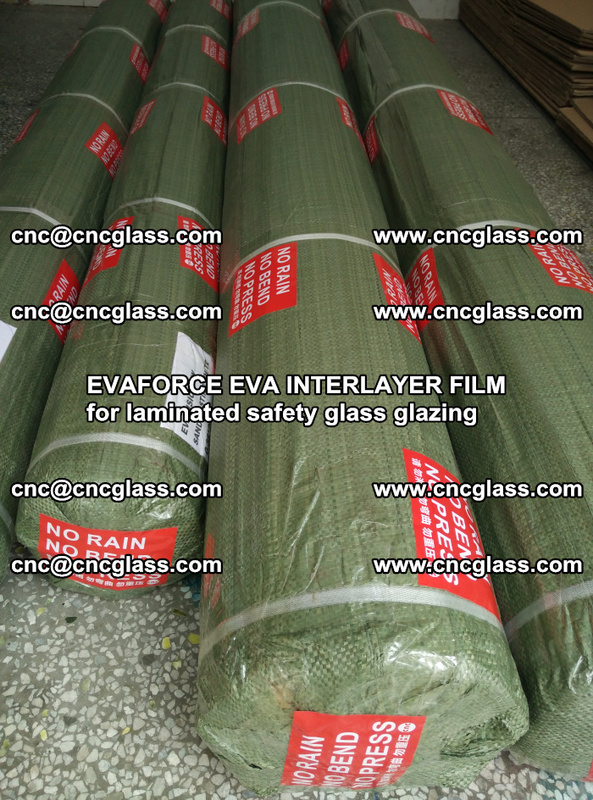 So you don’t need to let the blades going up to 500C degrees each time you use it, you may only set the lower temperature(for example about 300C degrees) only if it’s high enough for you to trim interlayer remains, so you can prolong the life time of the blades, and save cost. 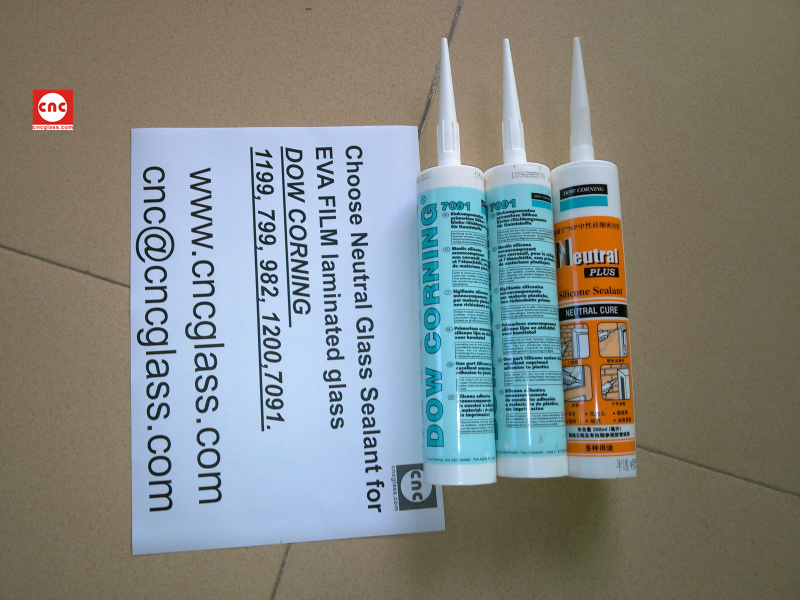 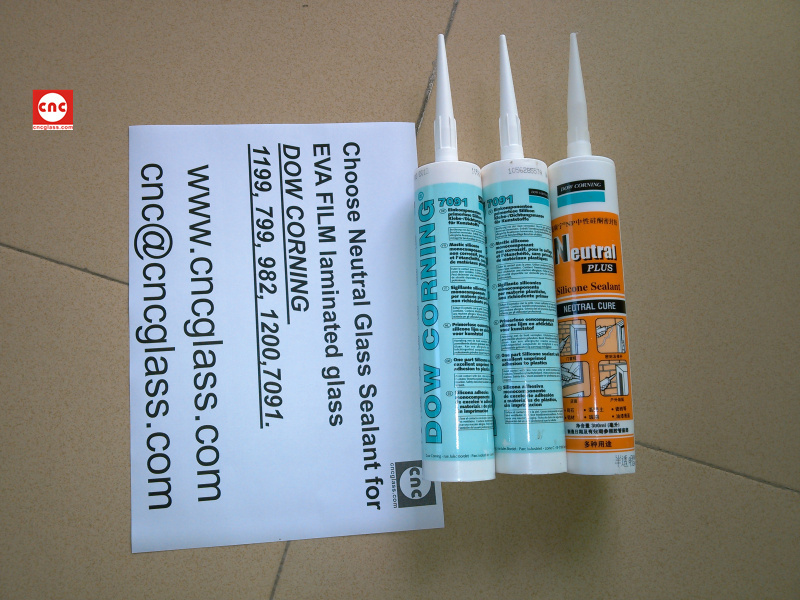 There are three kinds of glass sealant. 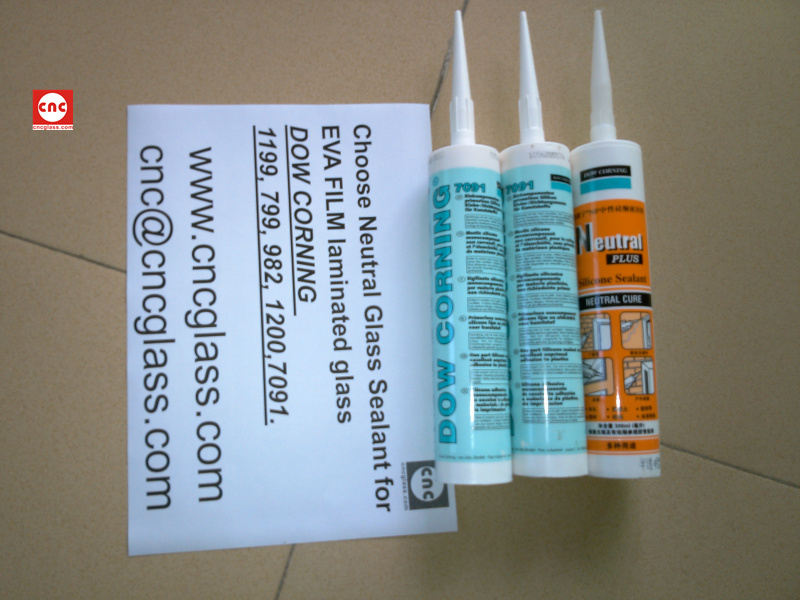 They are: Acid, Alkaline, and Neutral. 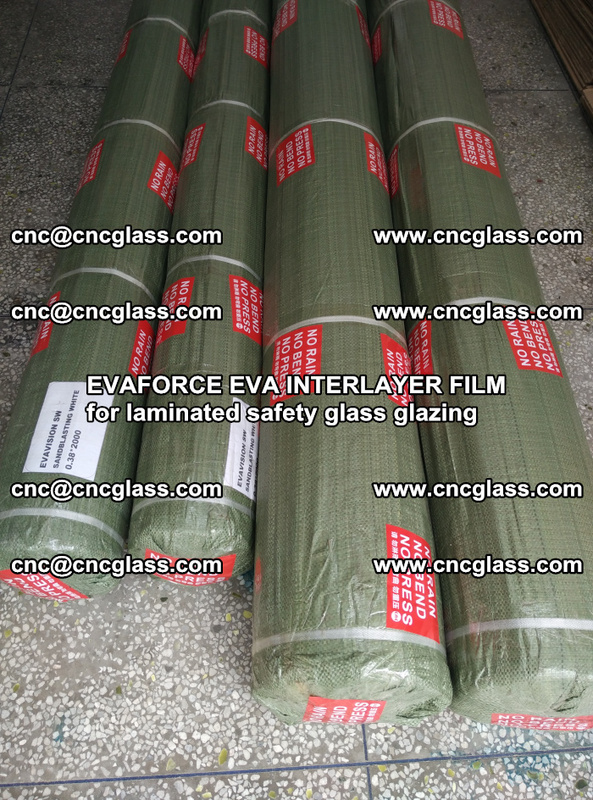 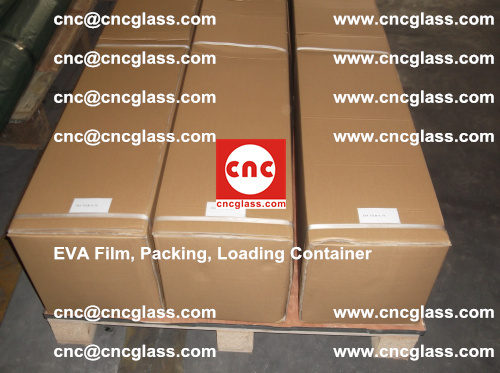 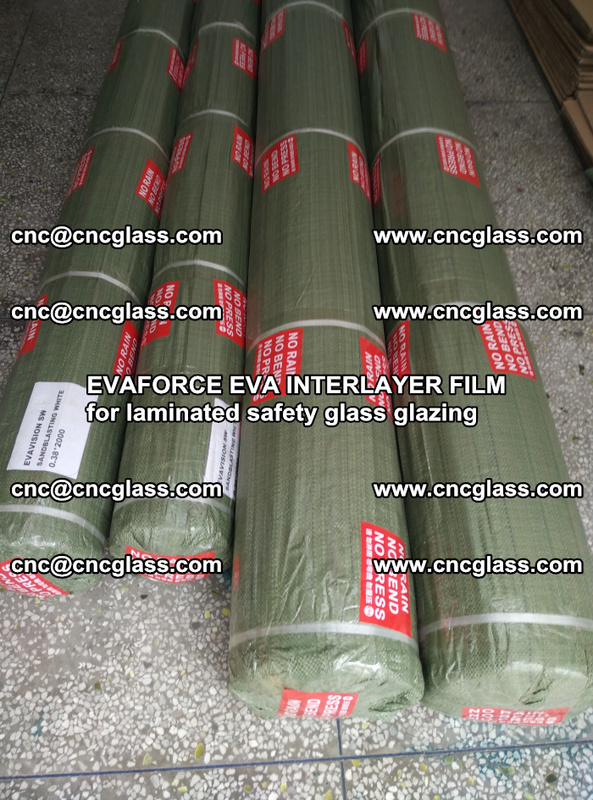 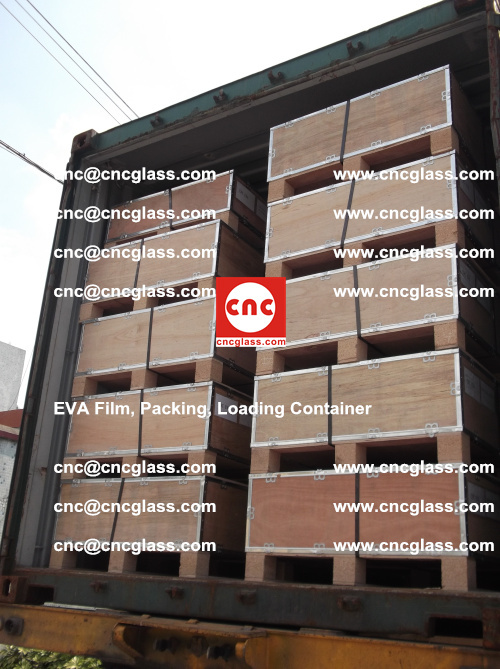 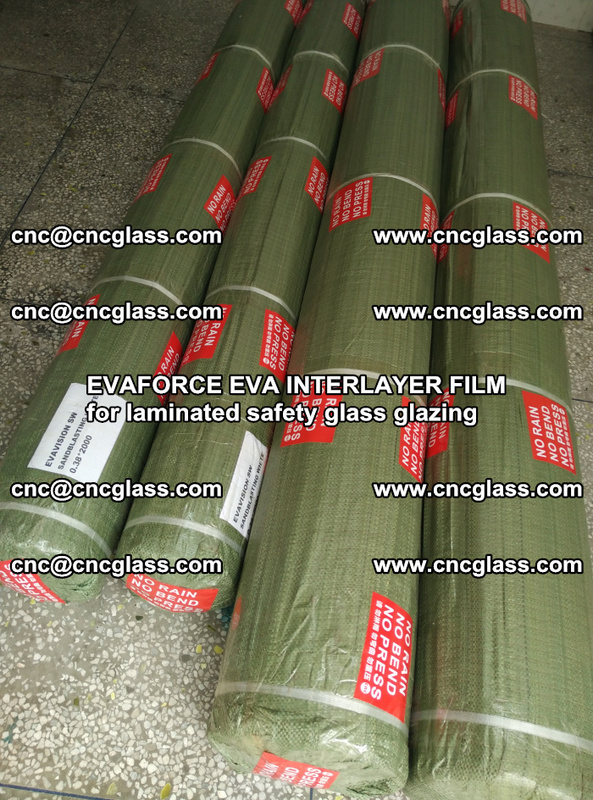 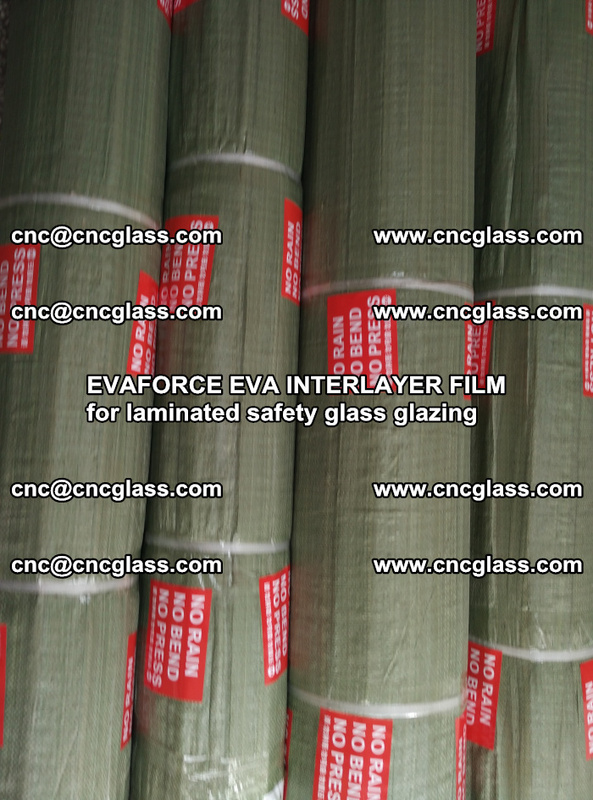 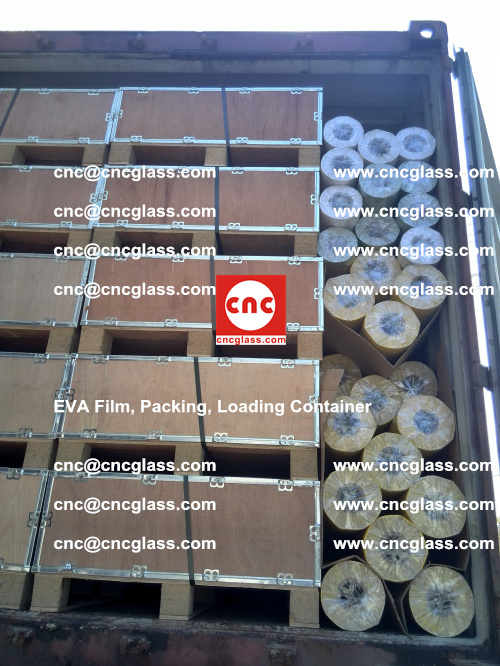 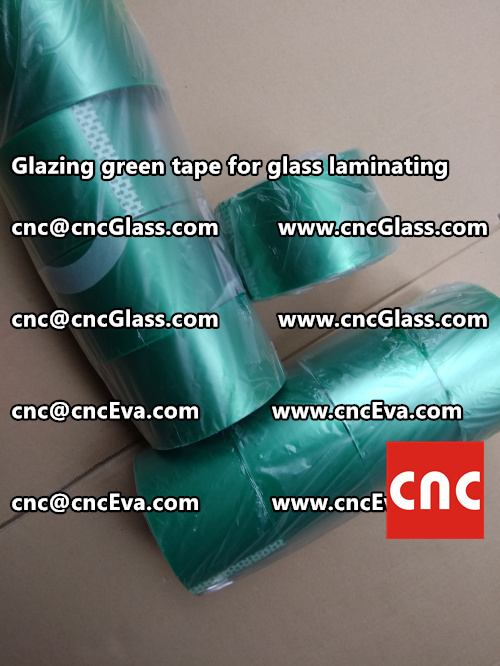 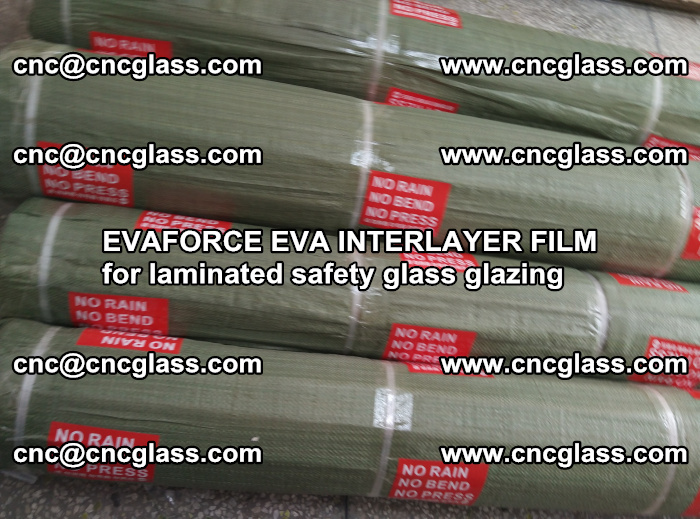 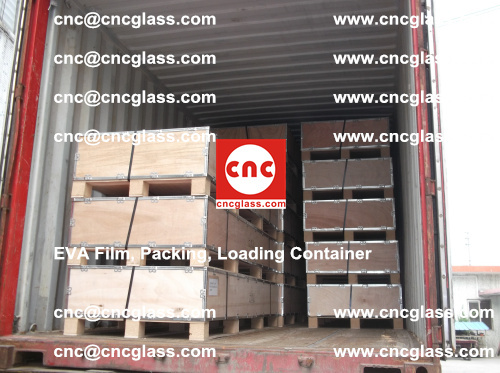 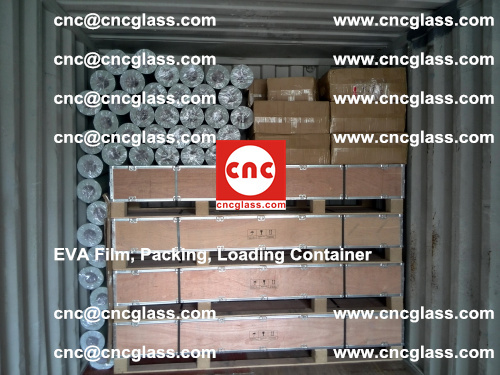 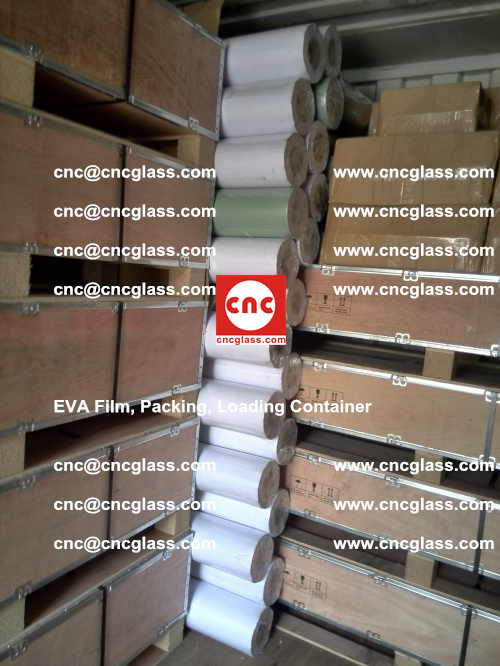 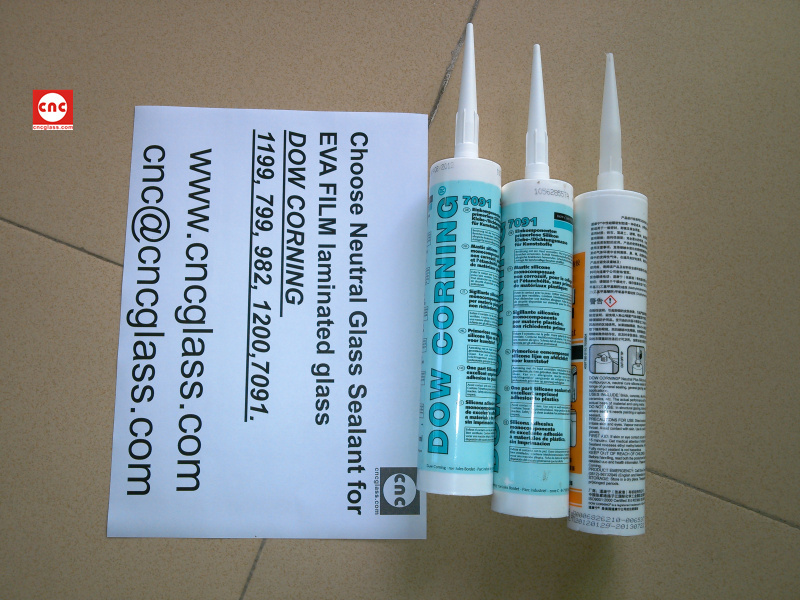 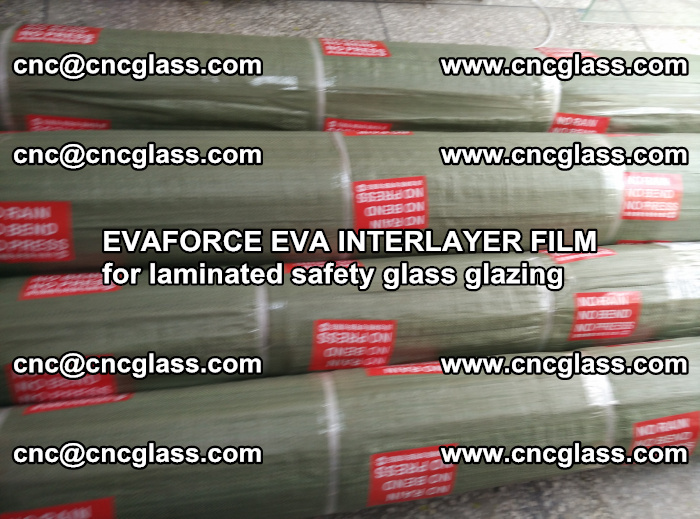 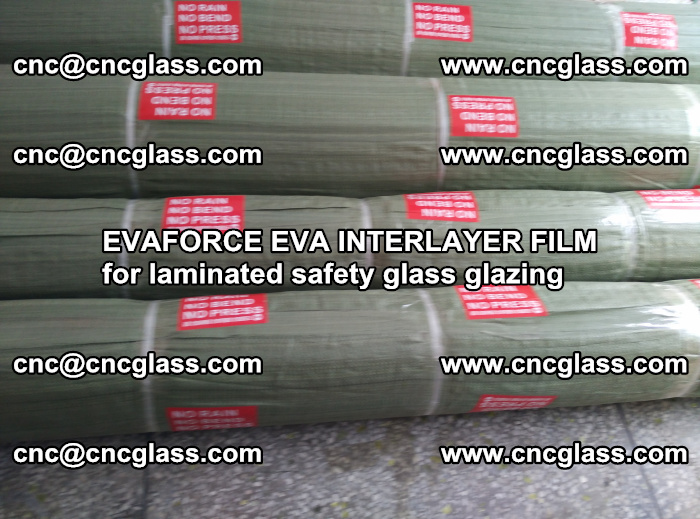 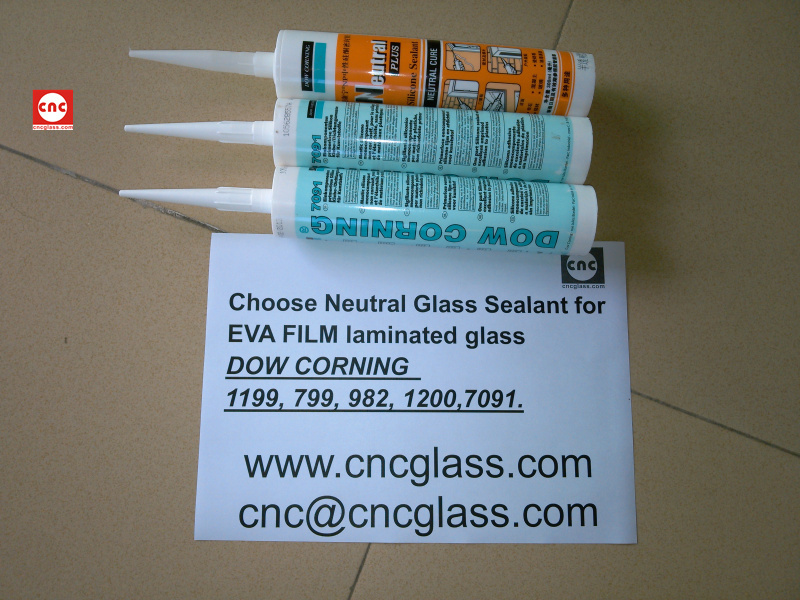 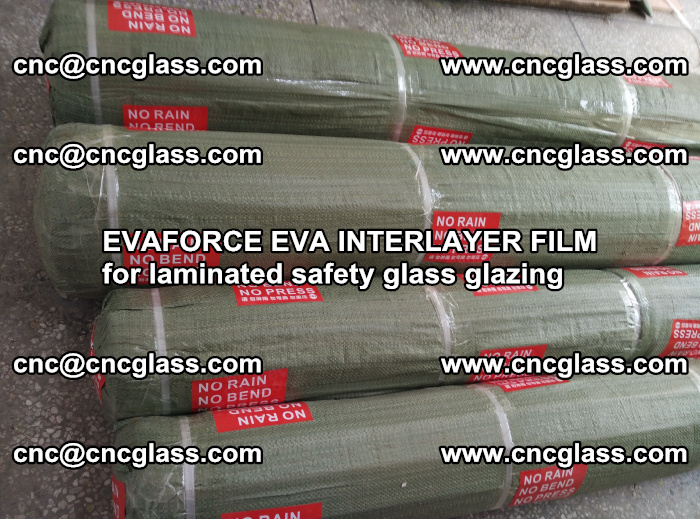 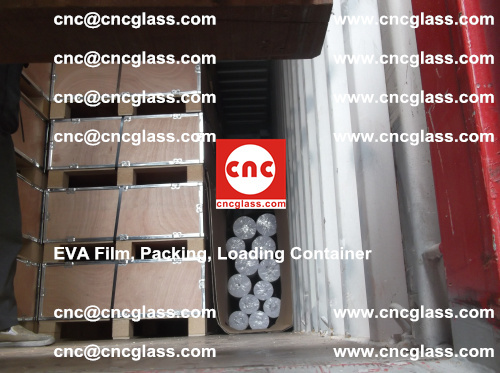 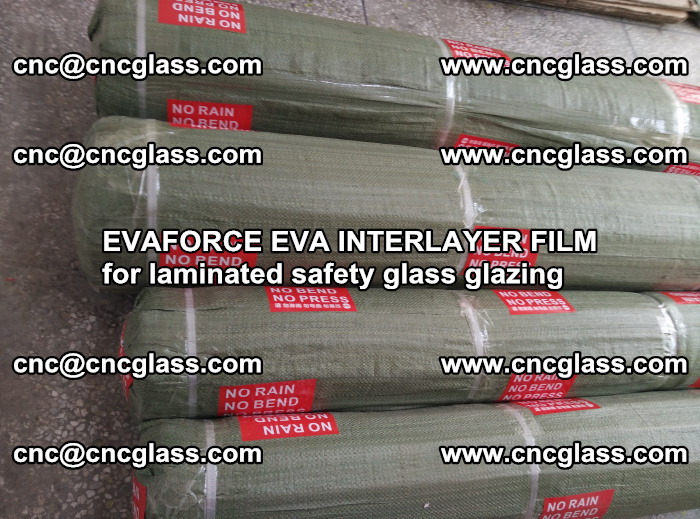 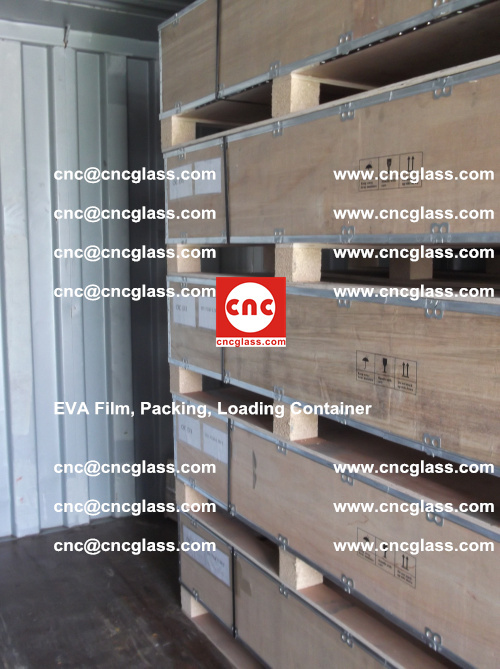 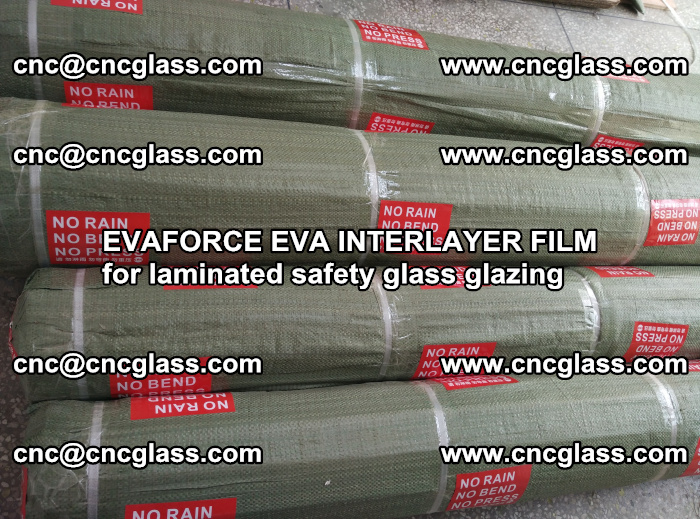 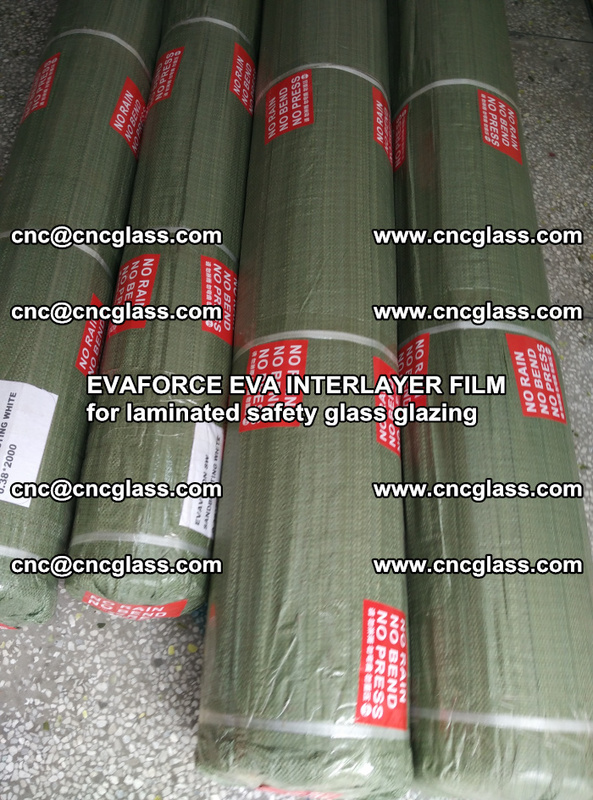 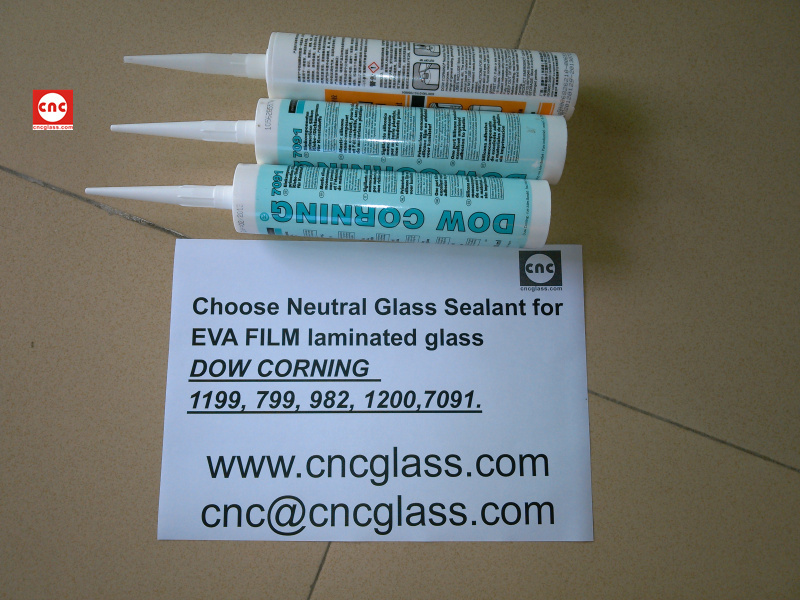 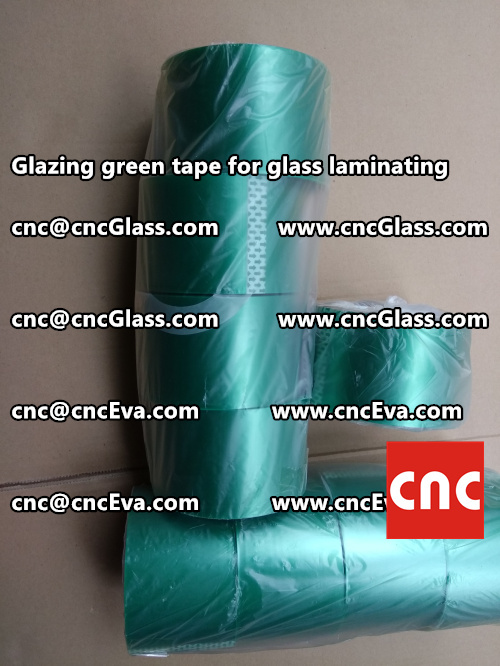 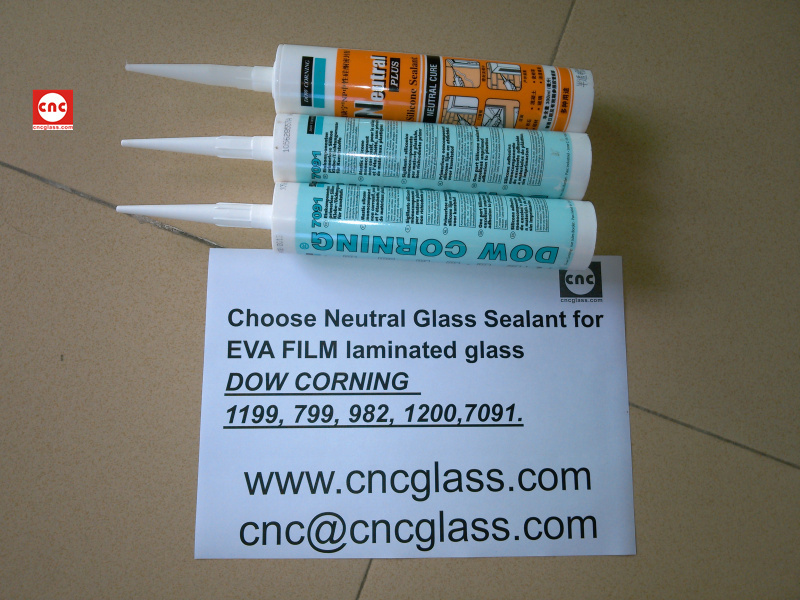 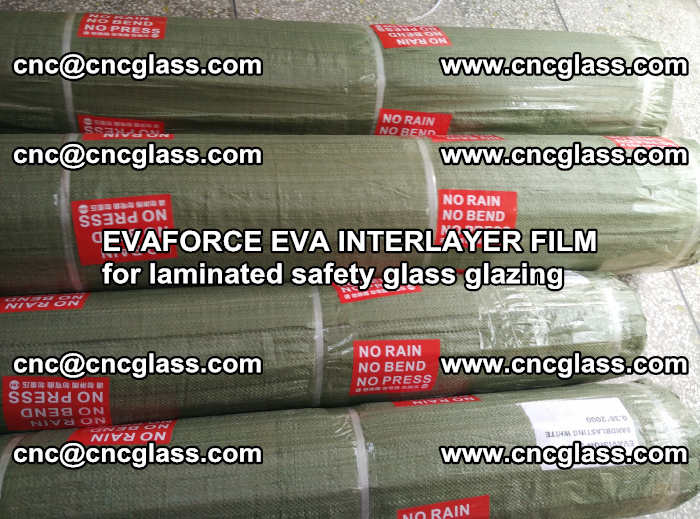 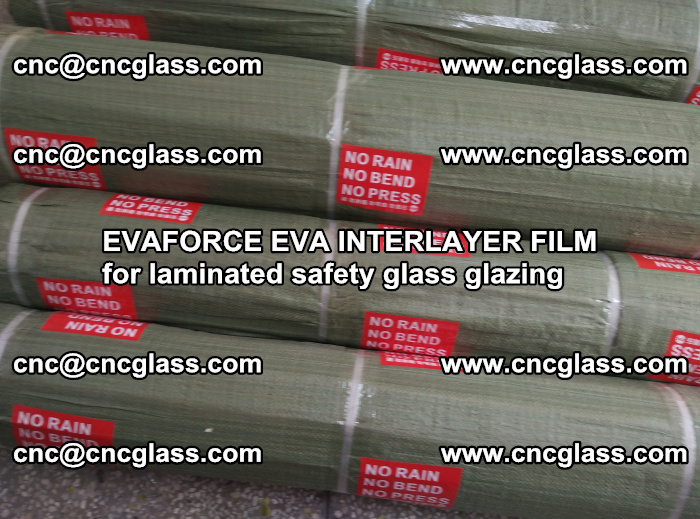 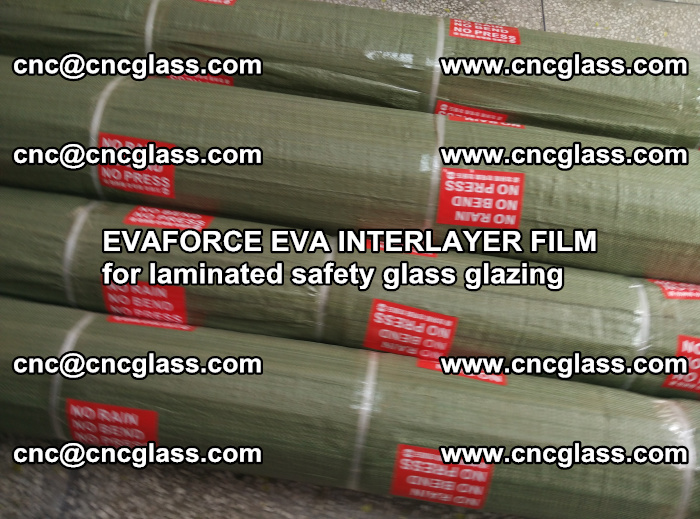 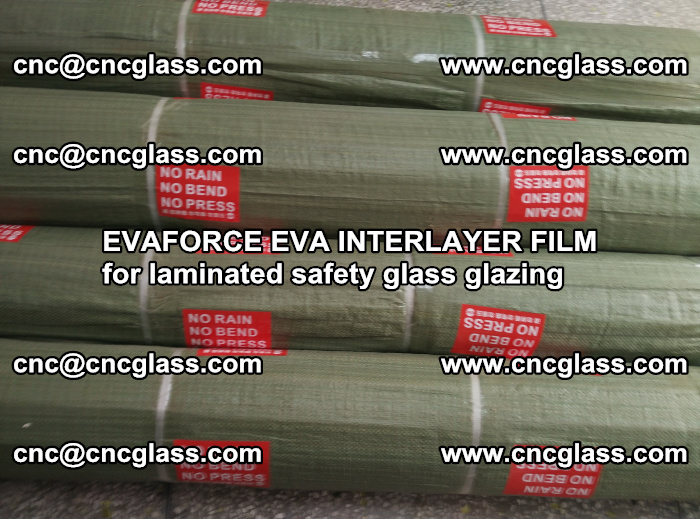 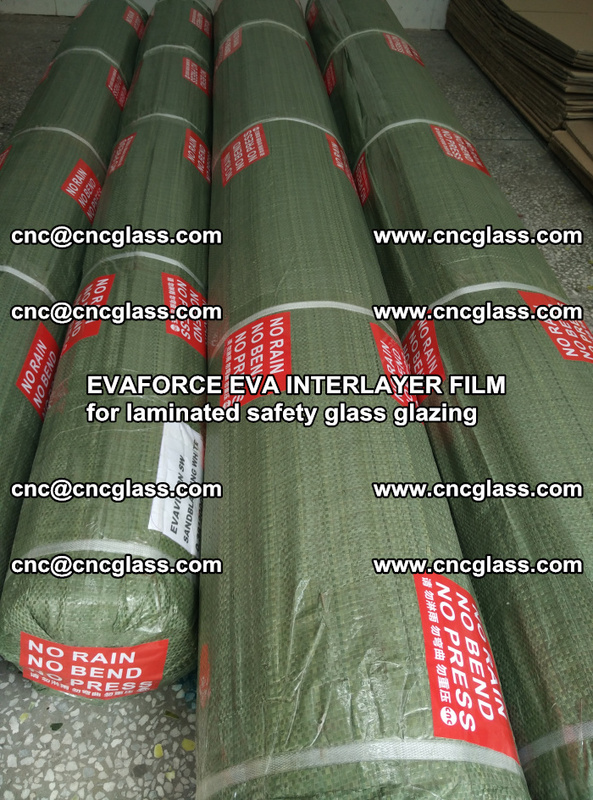 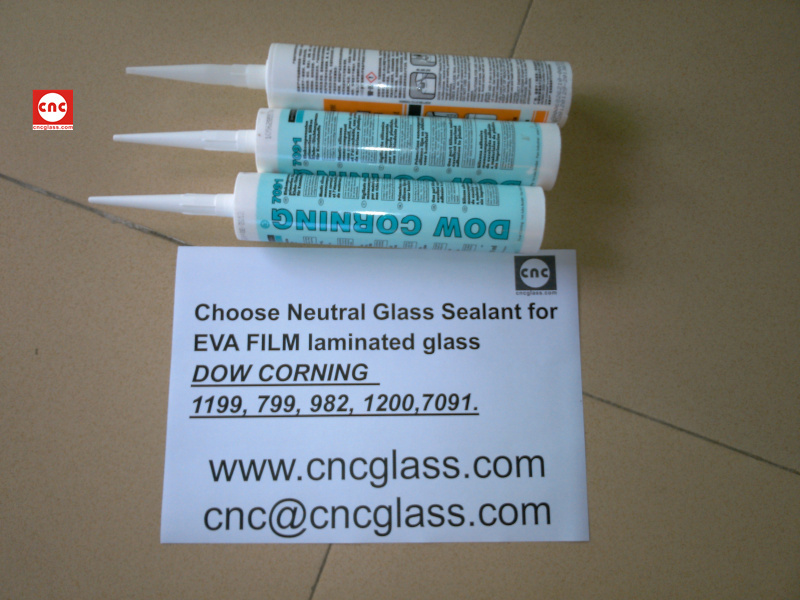 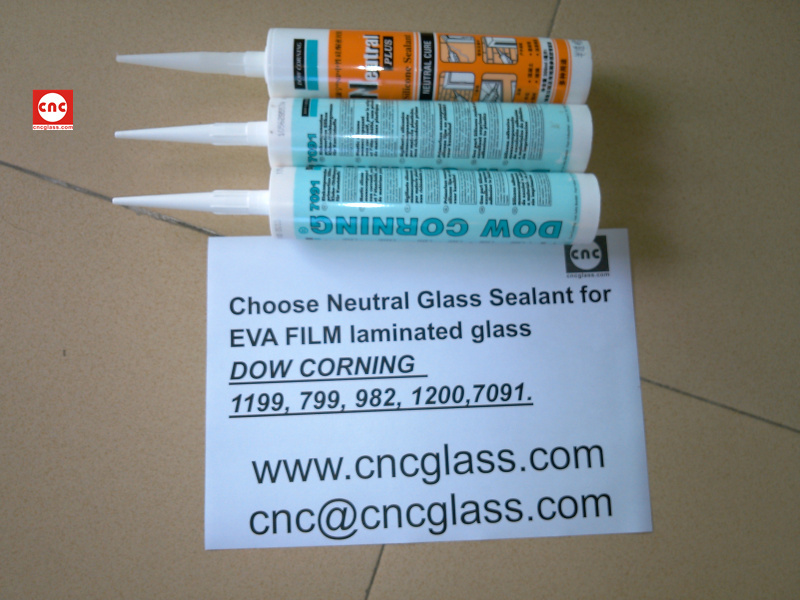 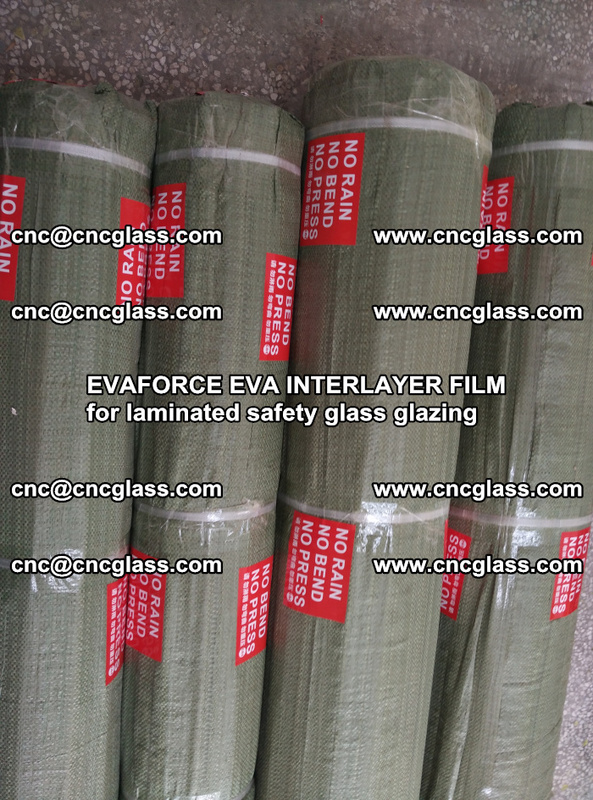 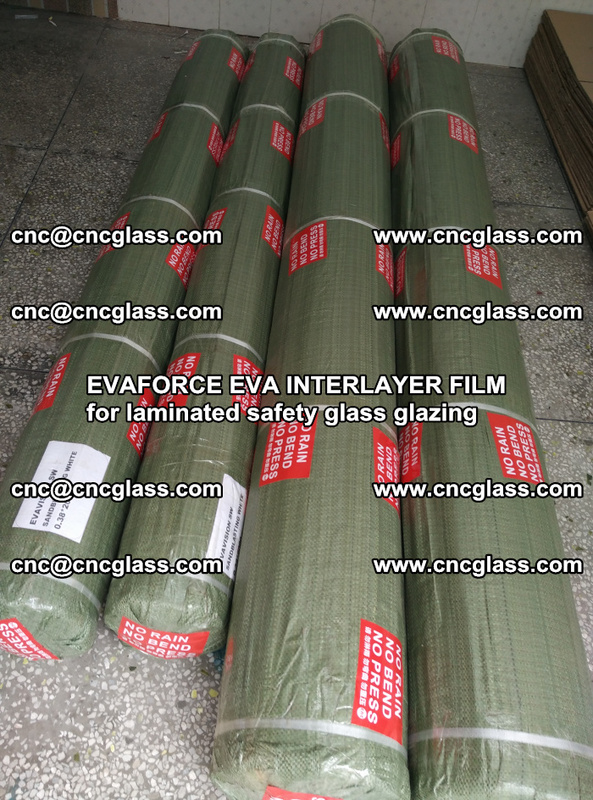 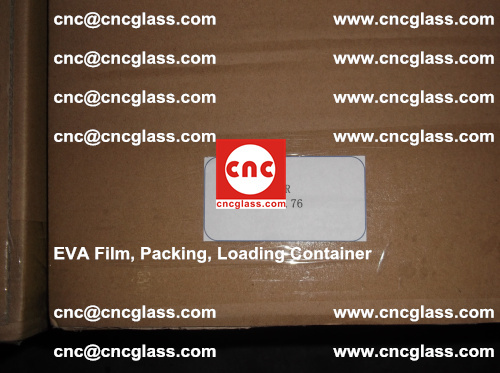 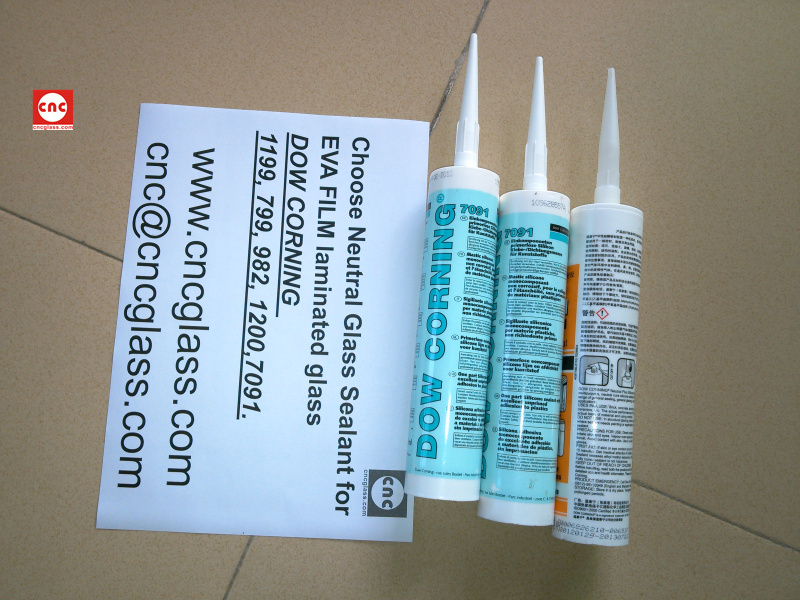 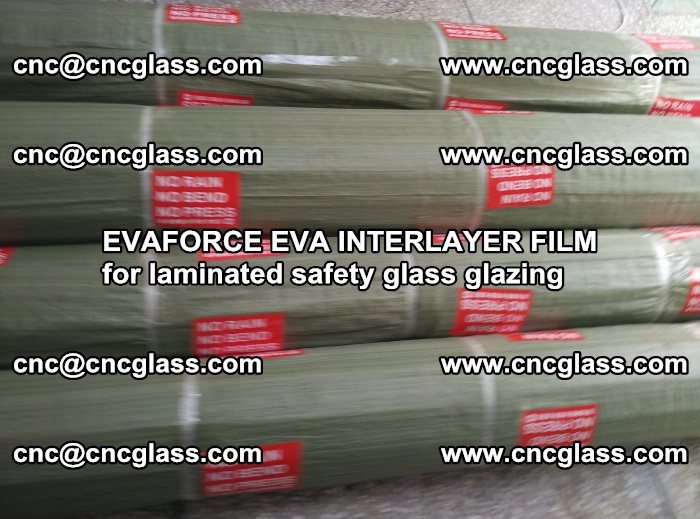 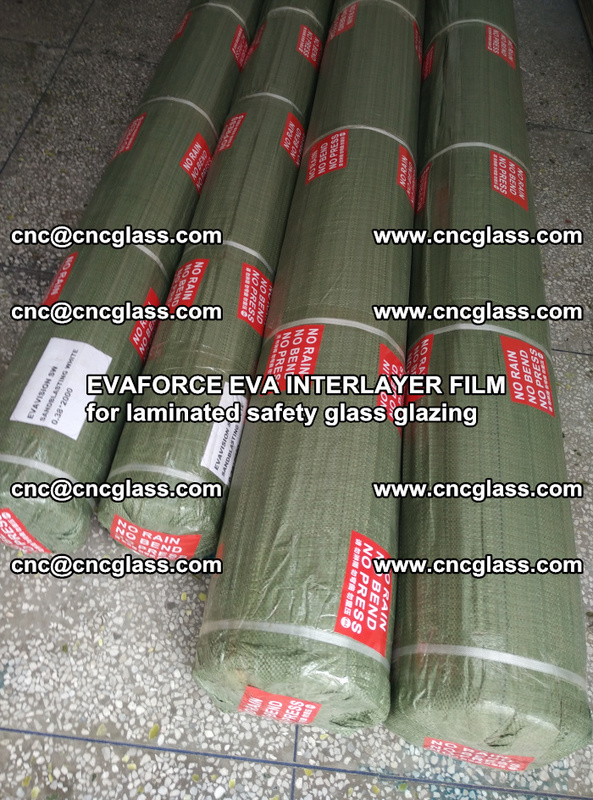 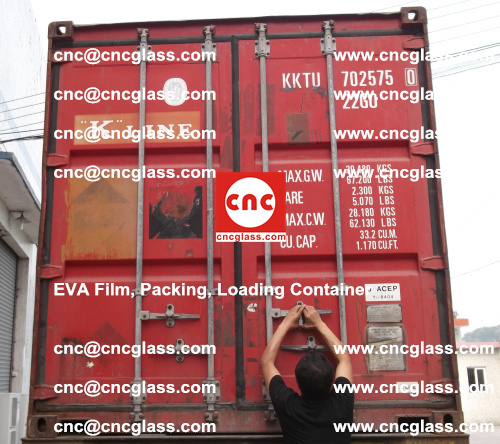 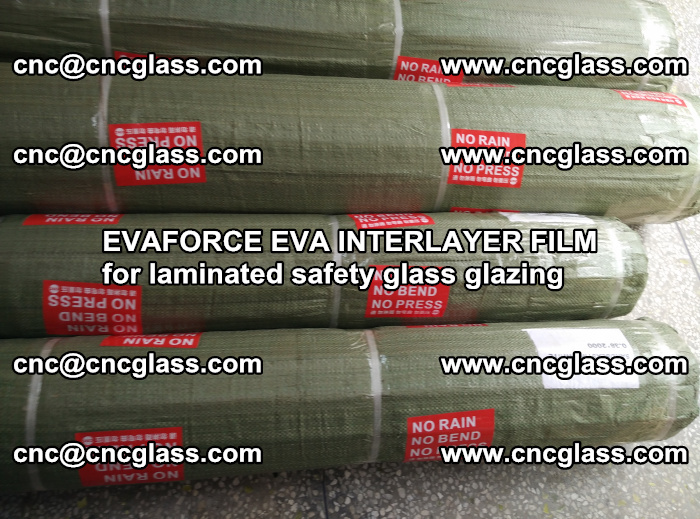 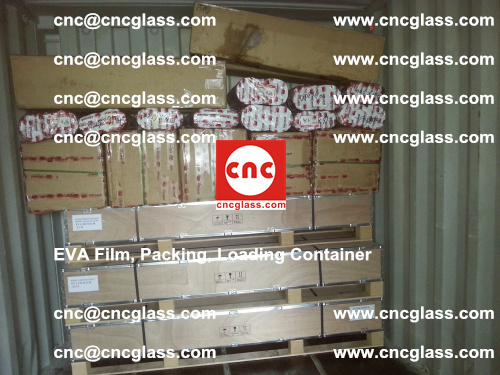 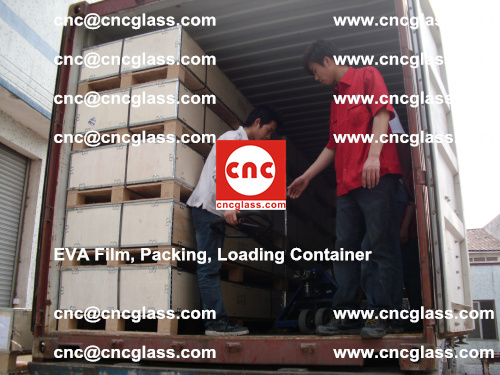 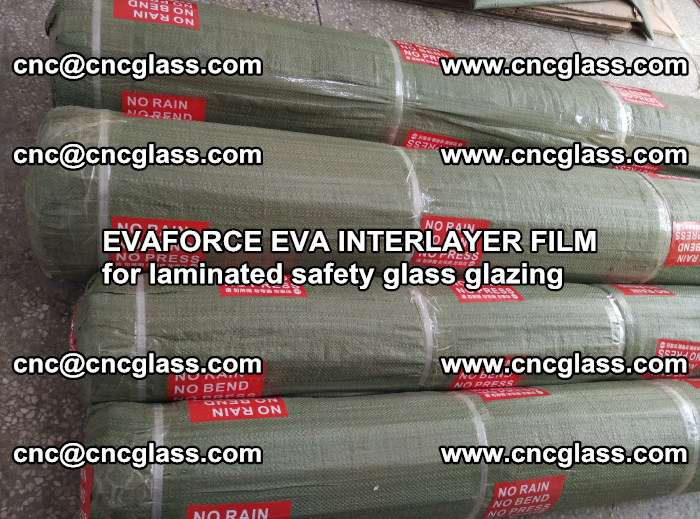 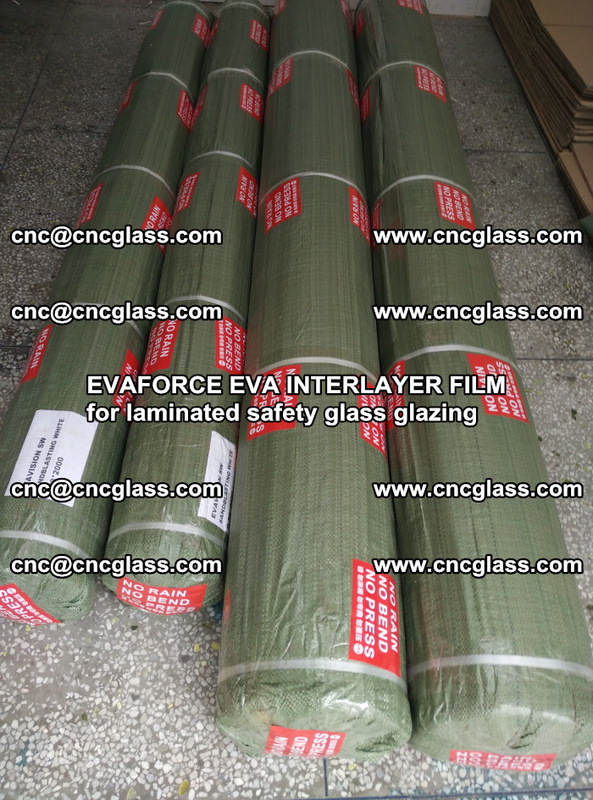 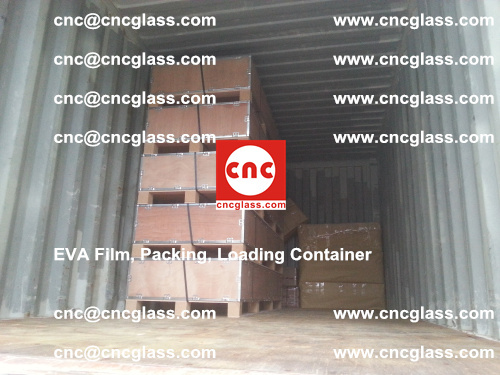 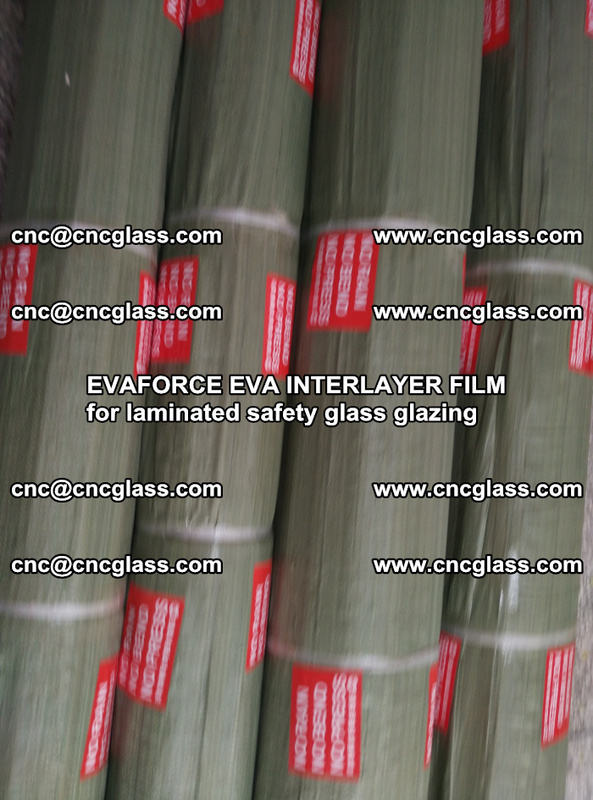 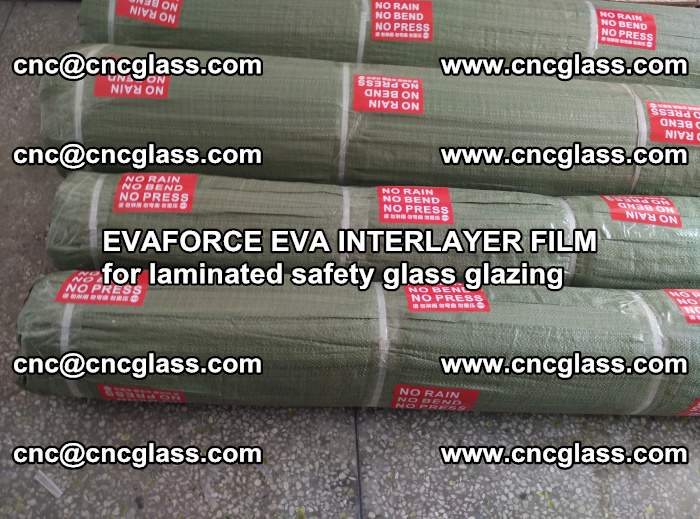 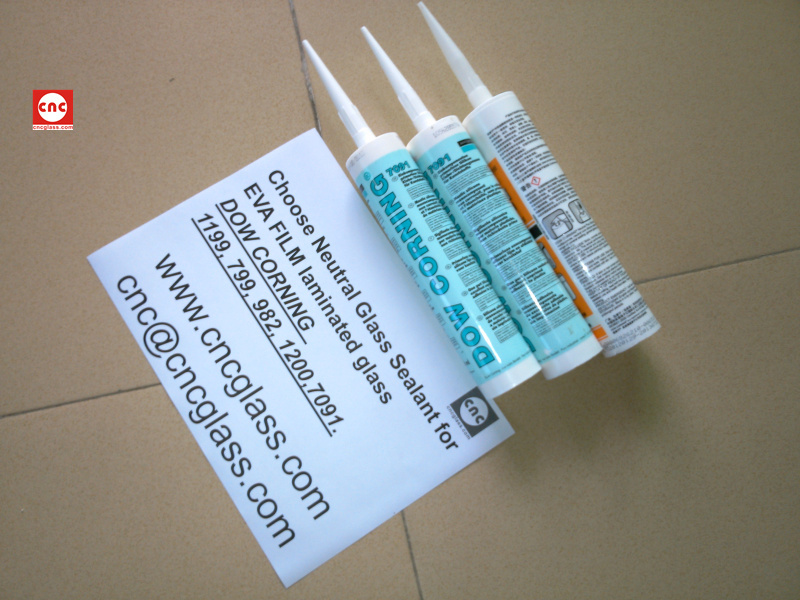 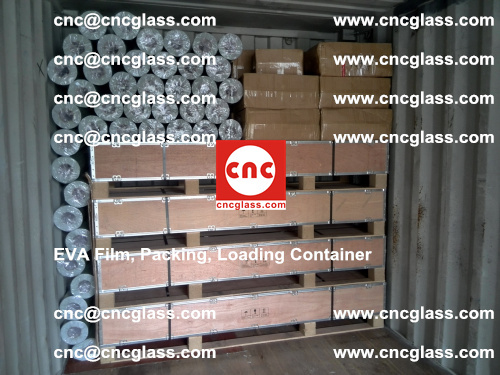 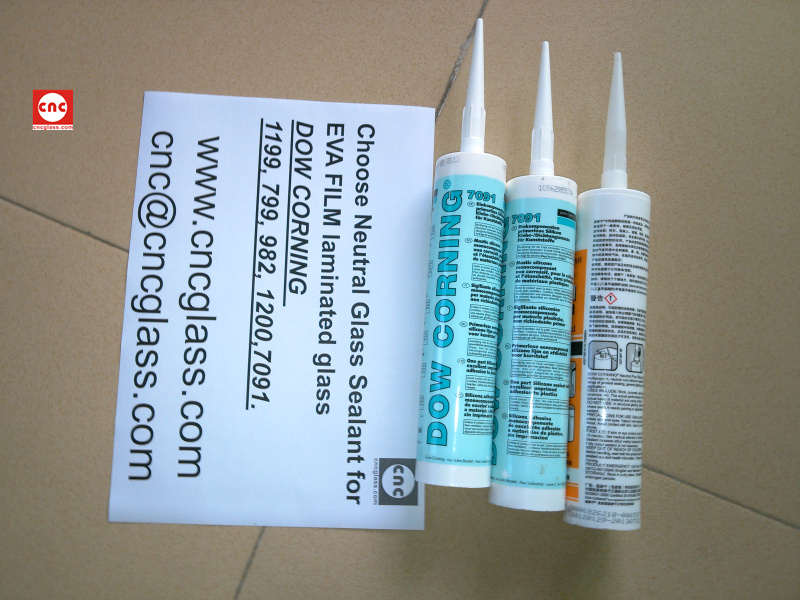 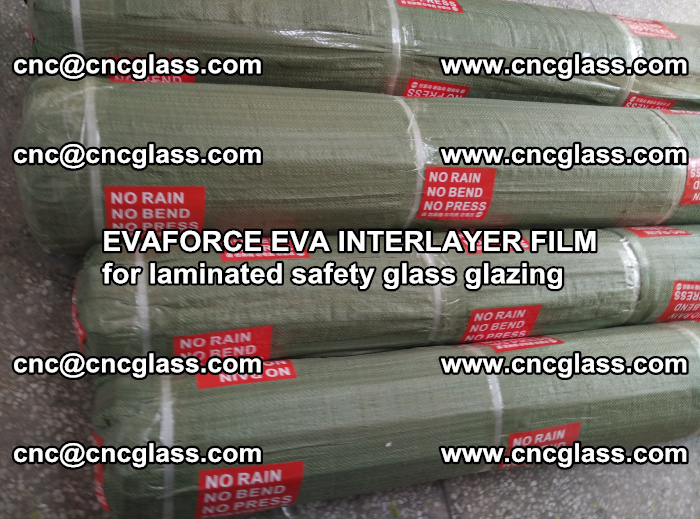 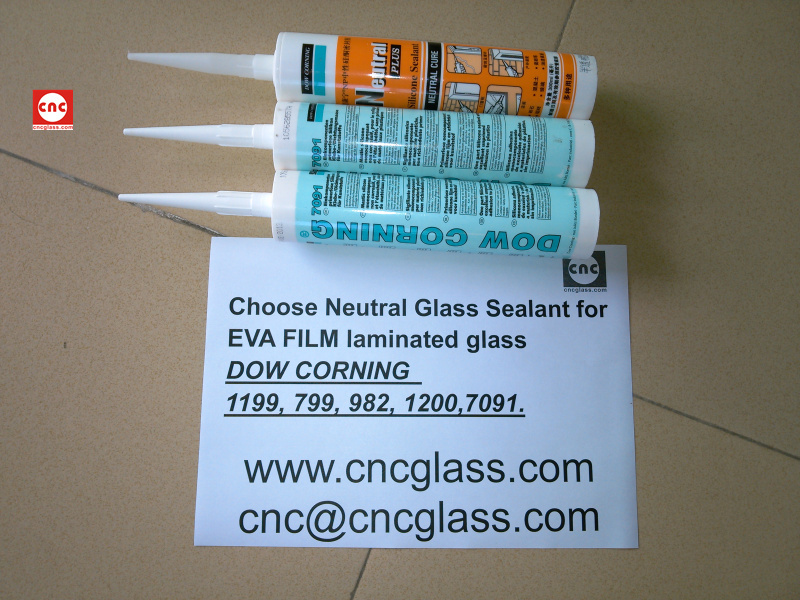 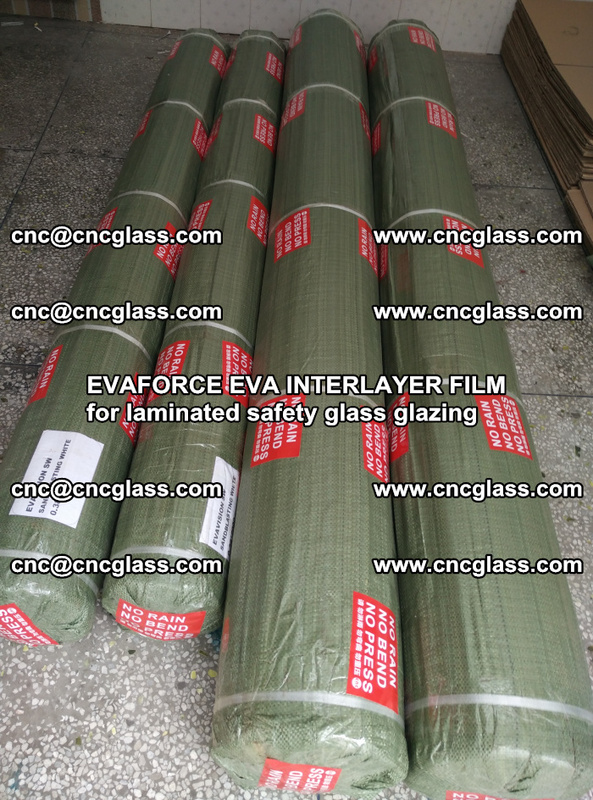 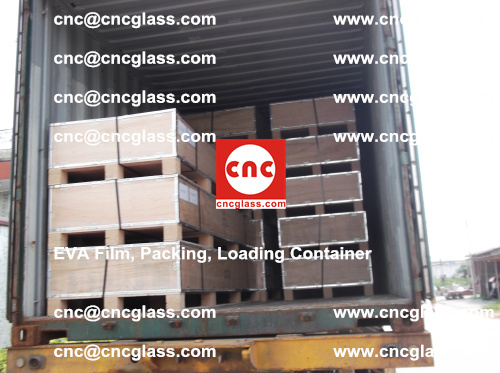 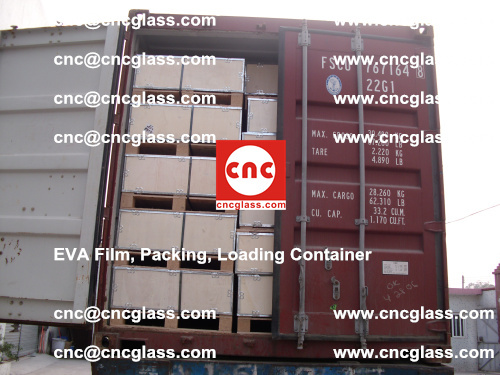 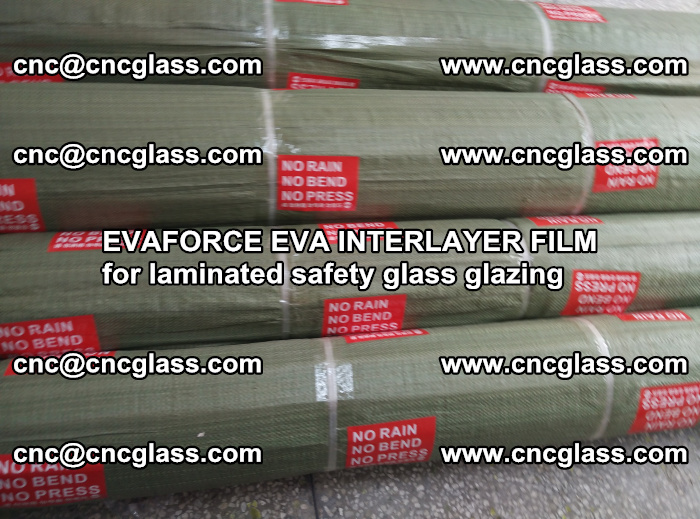 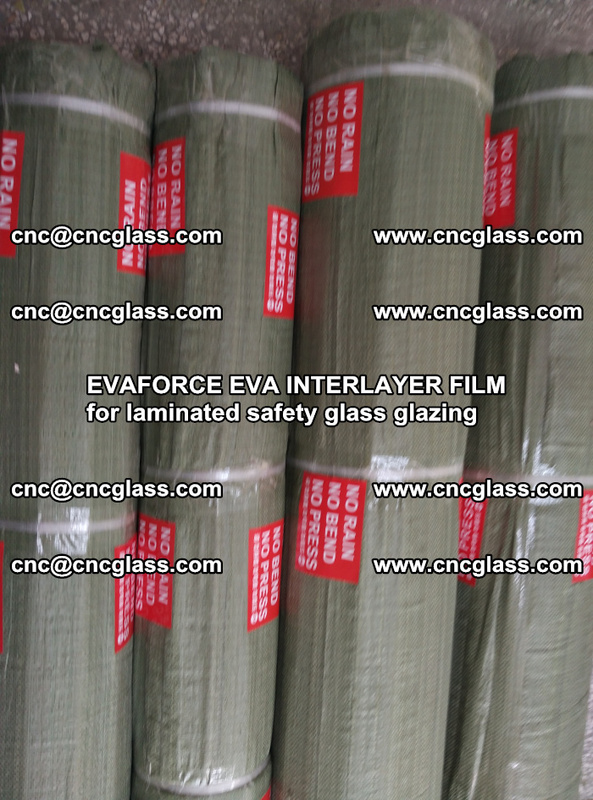 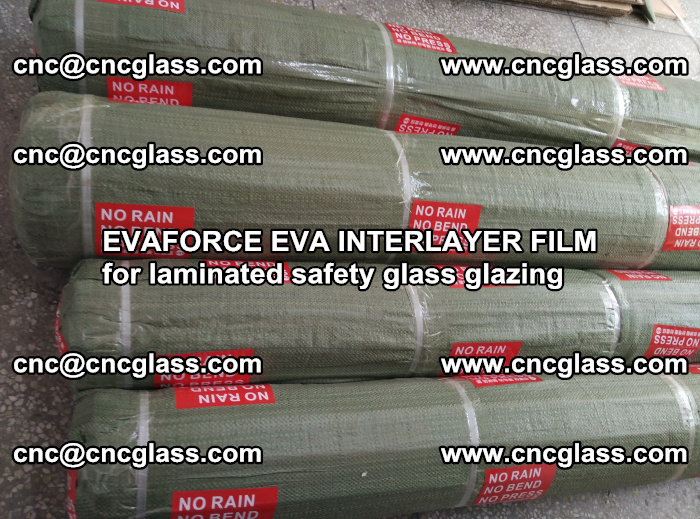 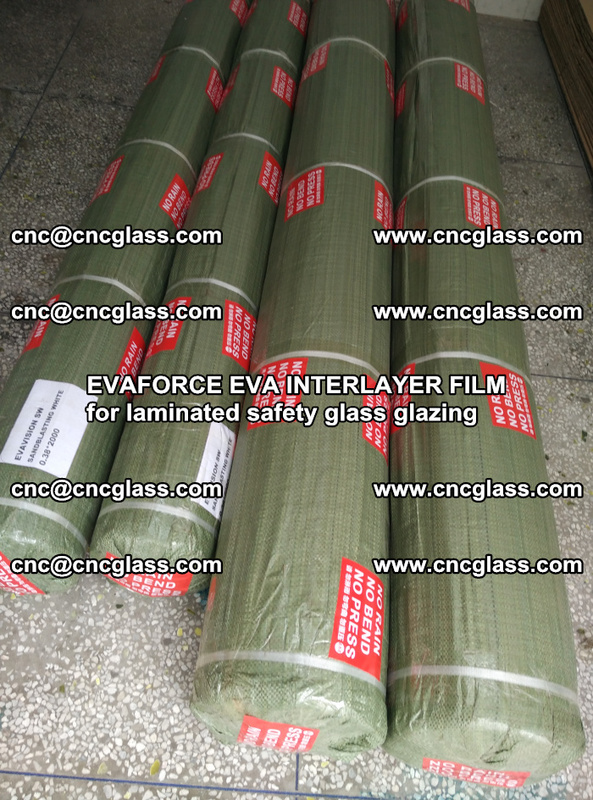 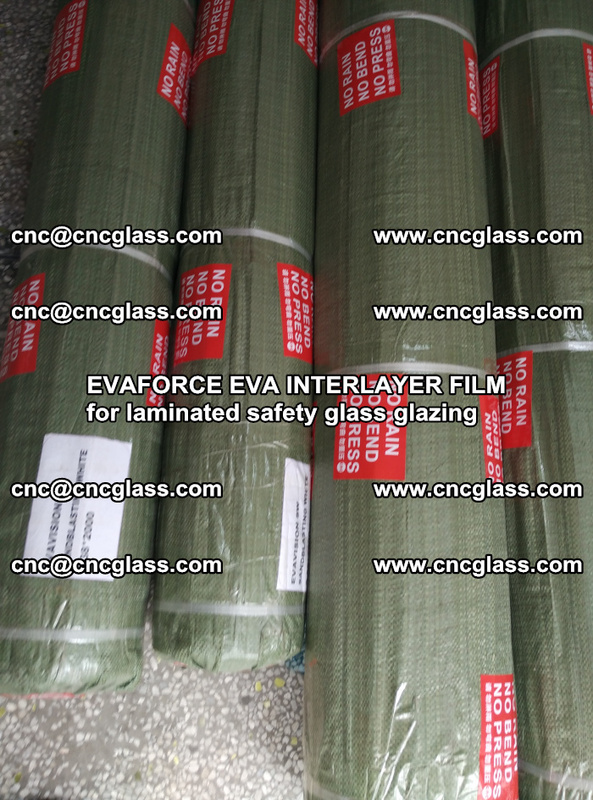 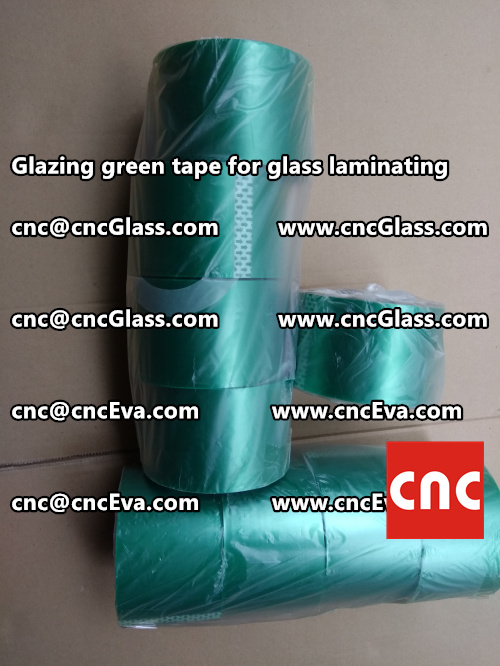 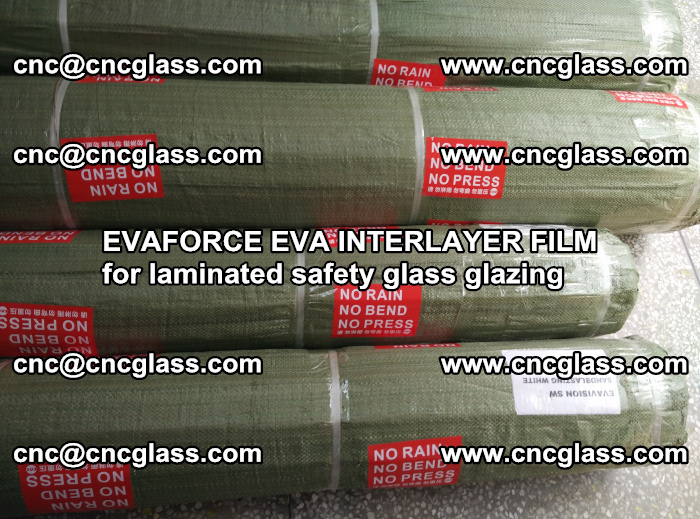 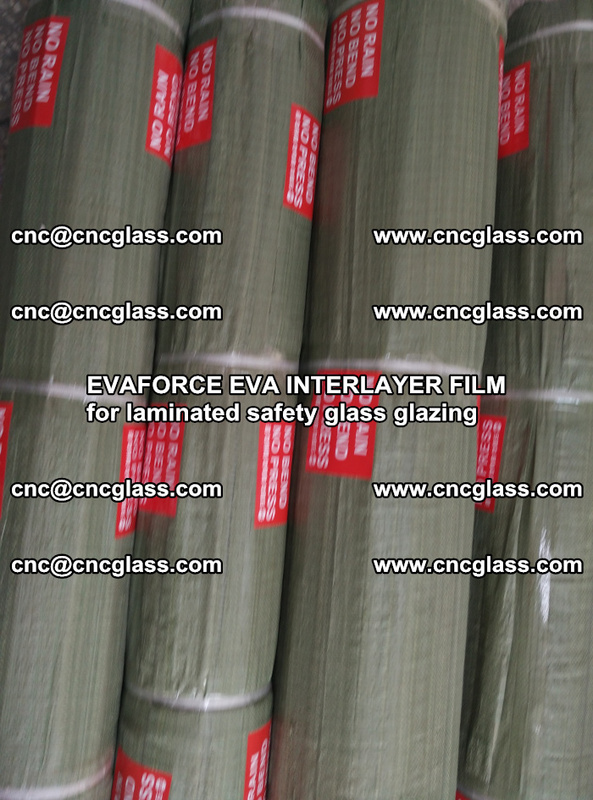 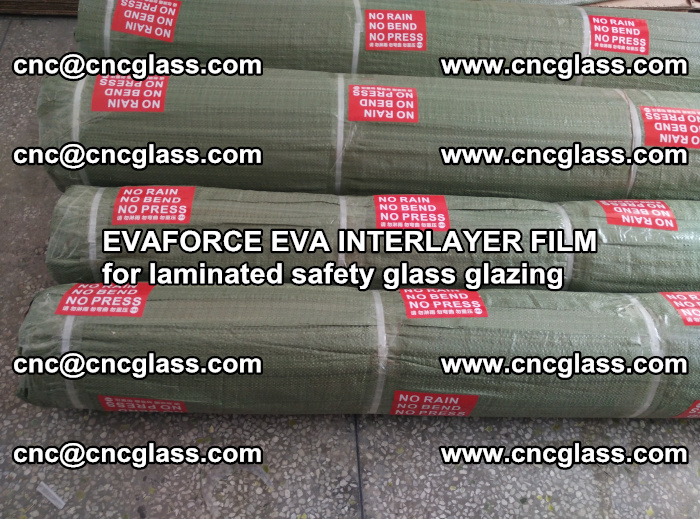 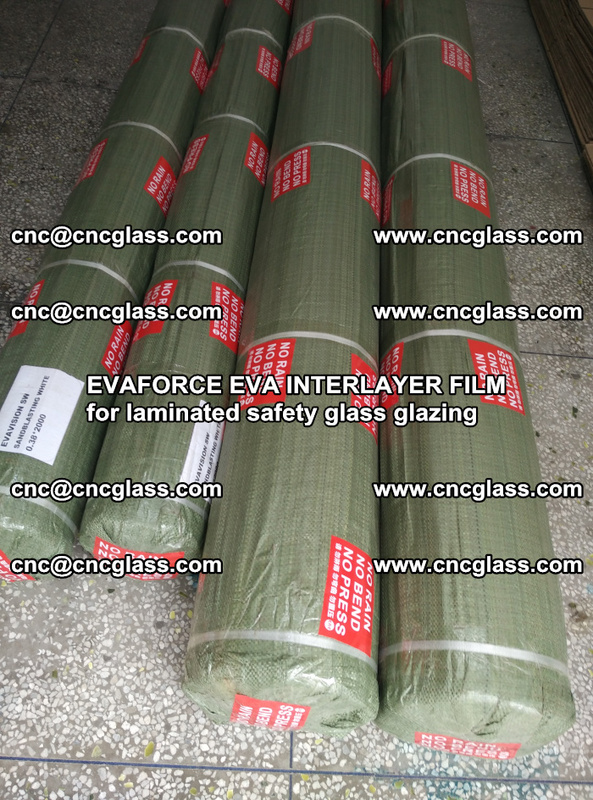 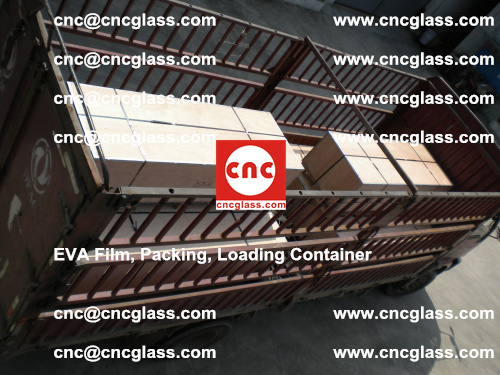 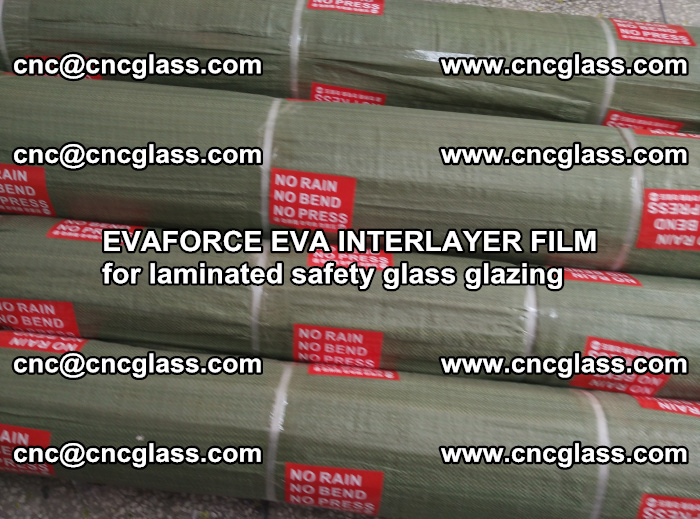 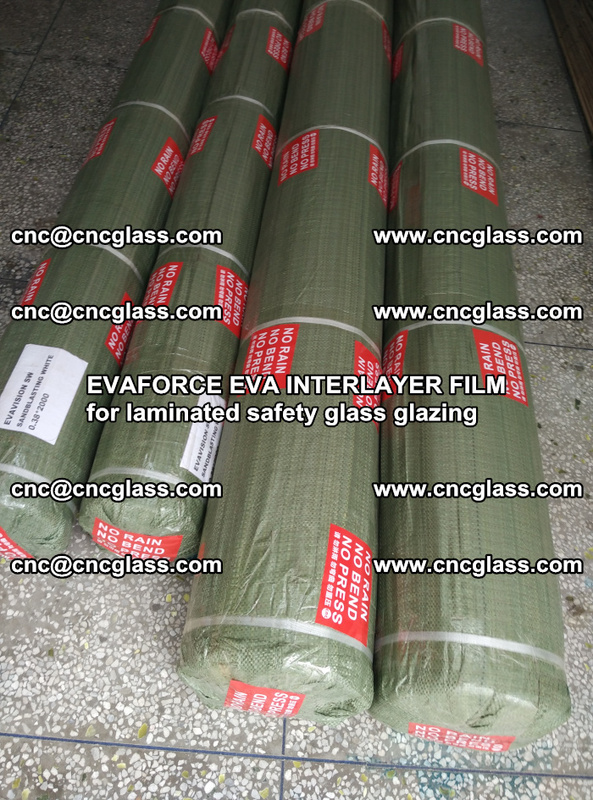 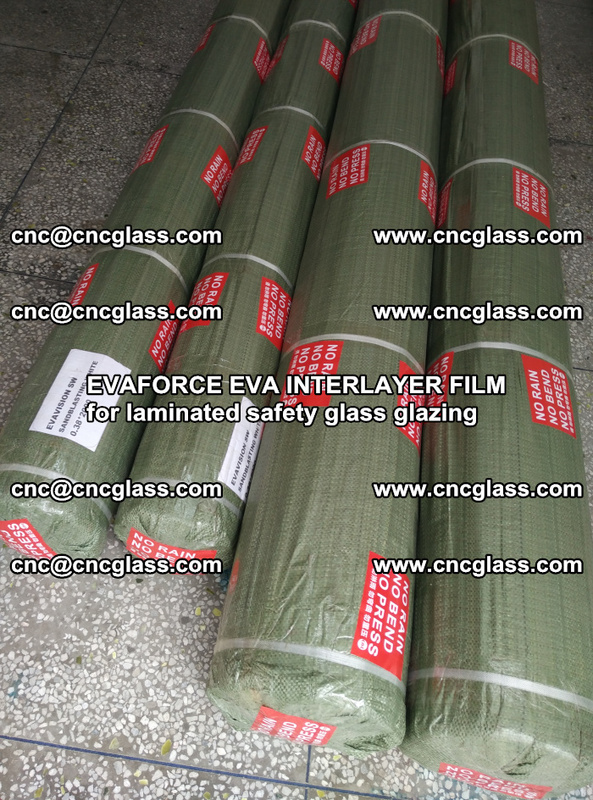 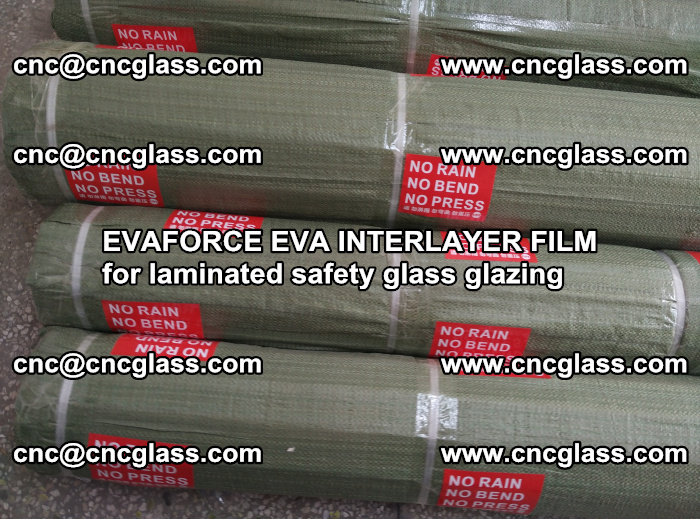 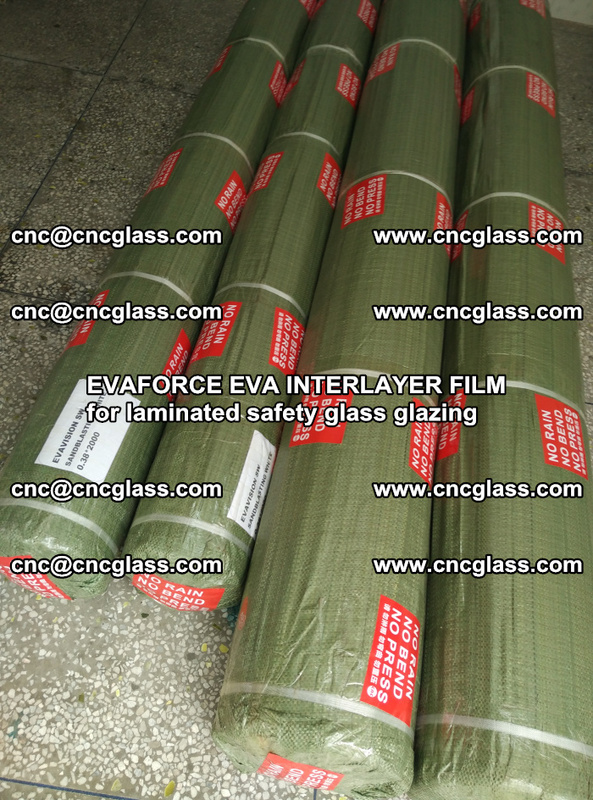 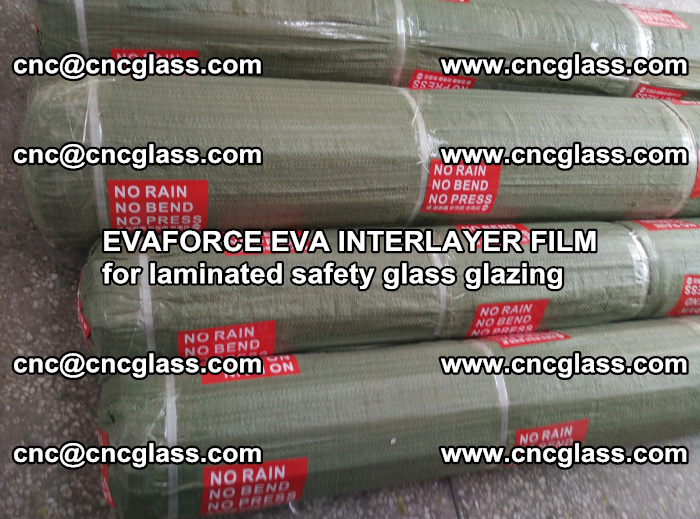 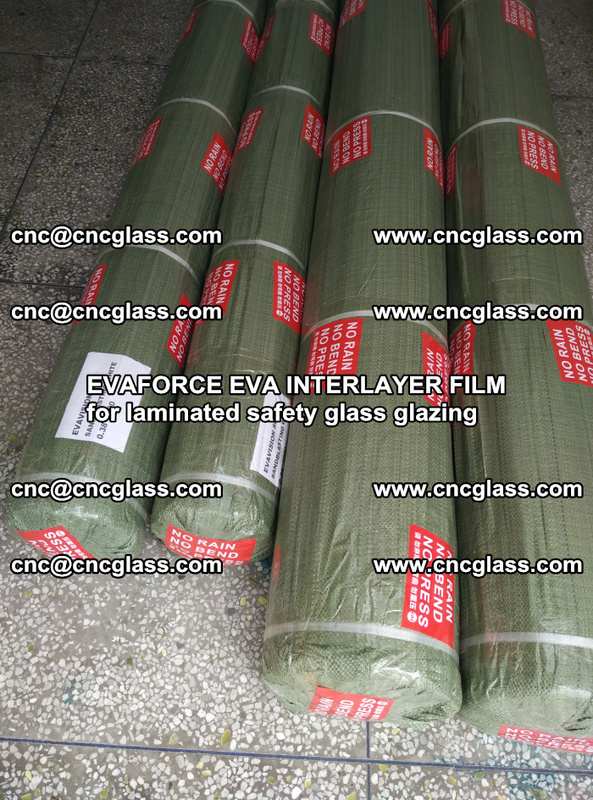 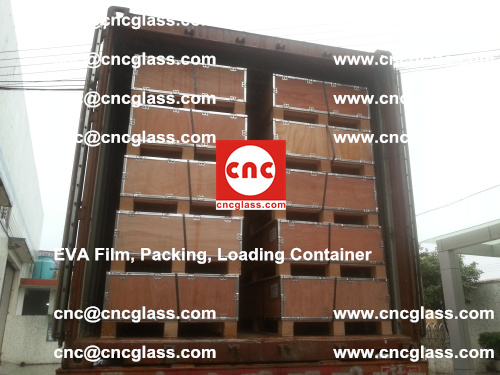 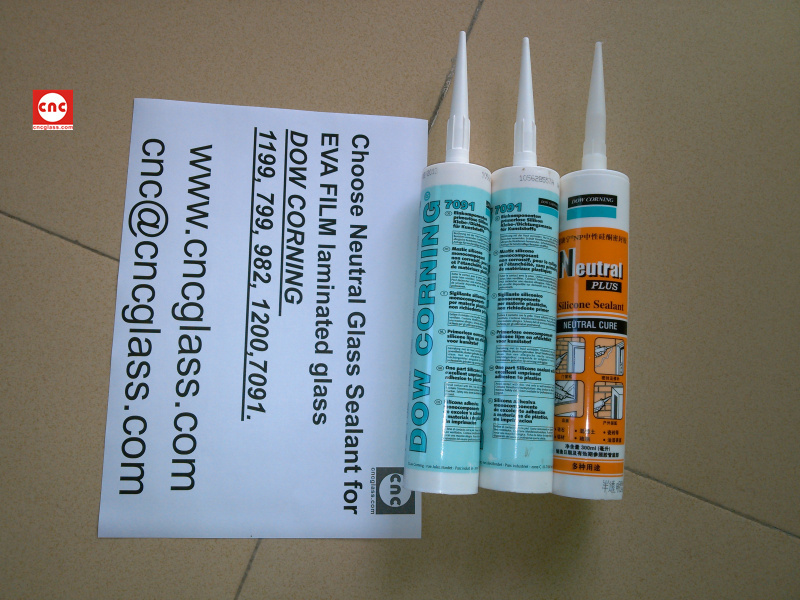 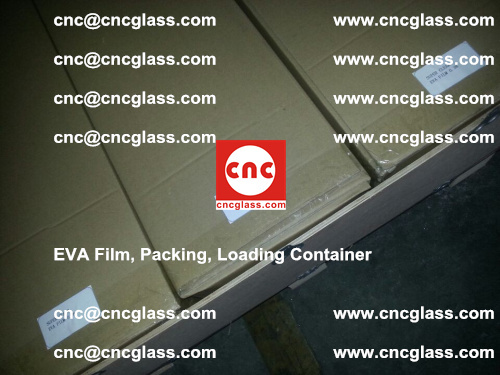 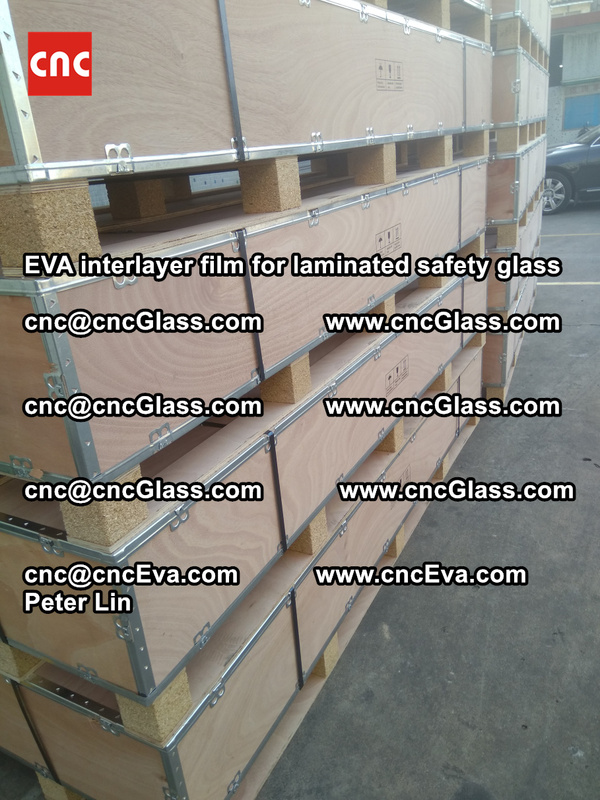 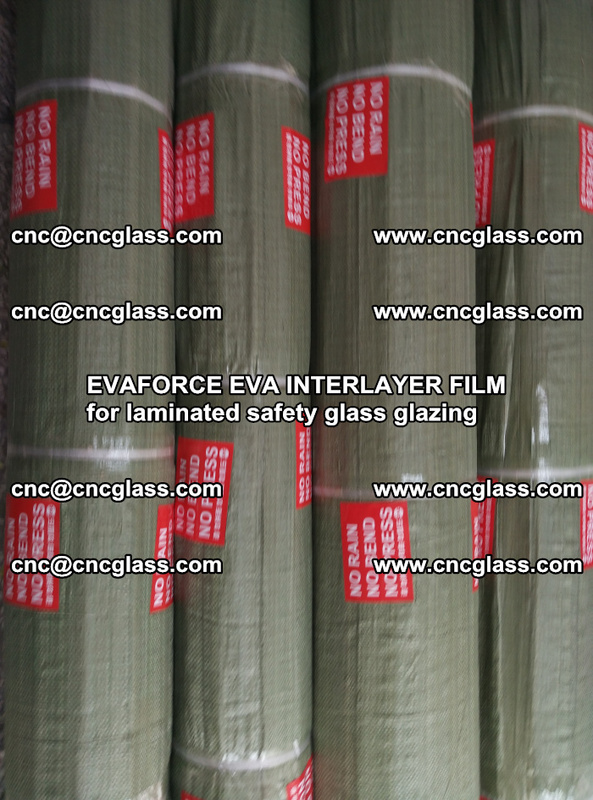 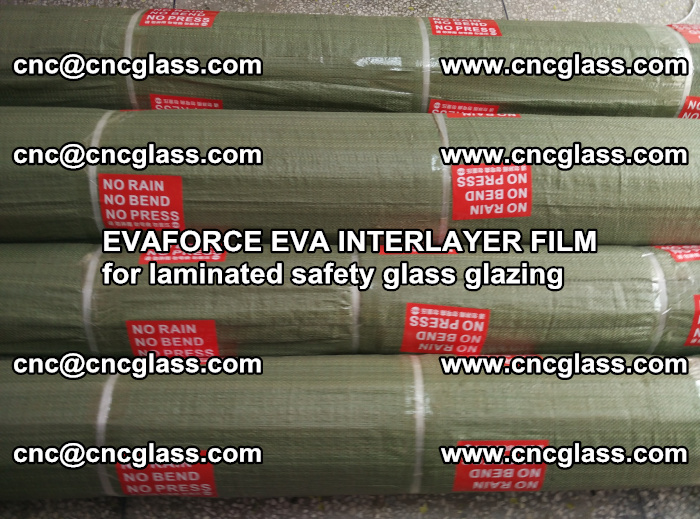 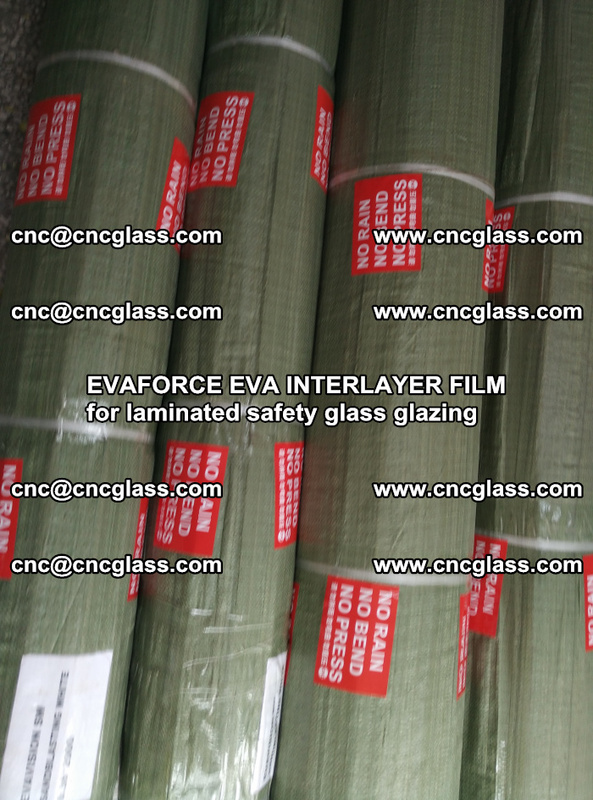 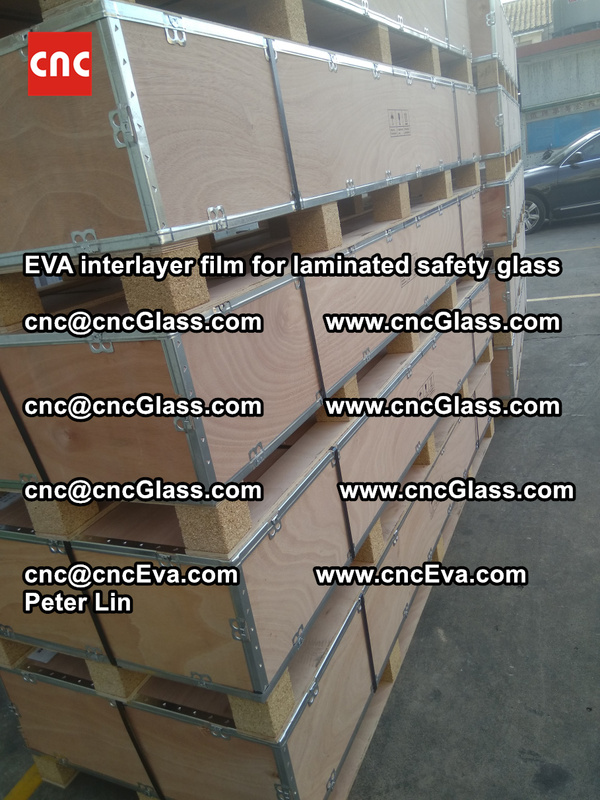 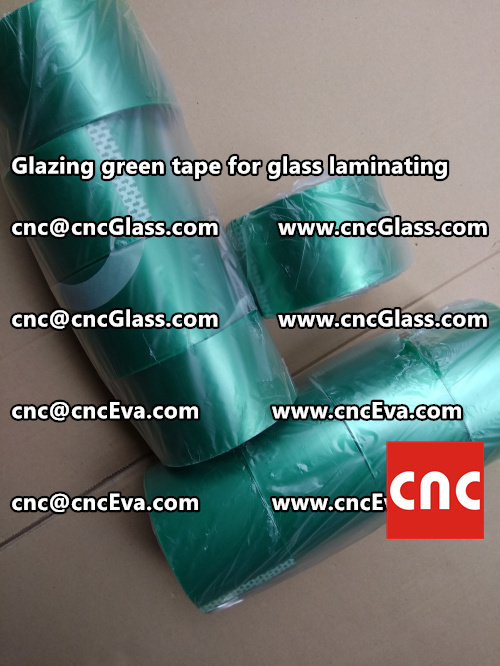 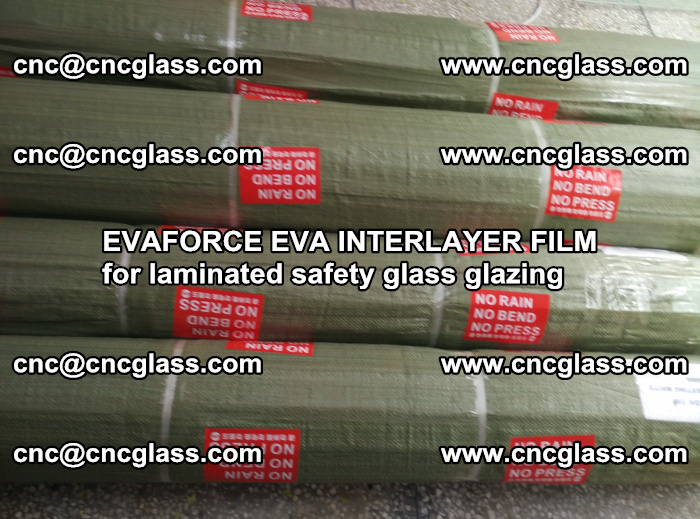 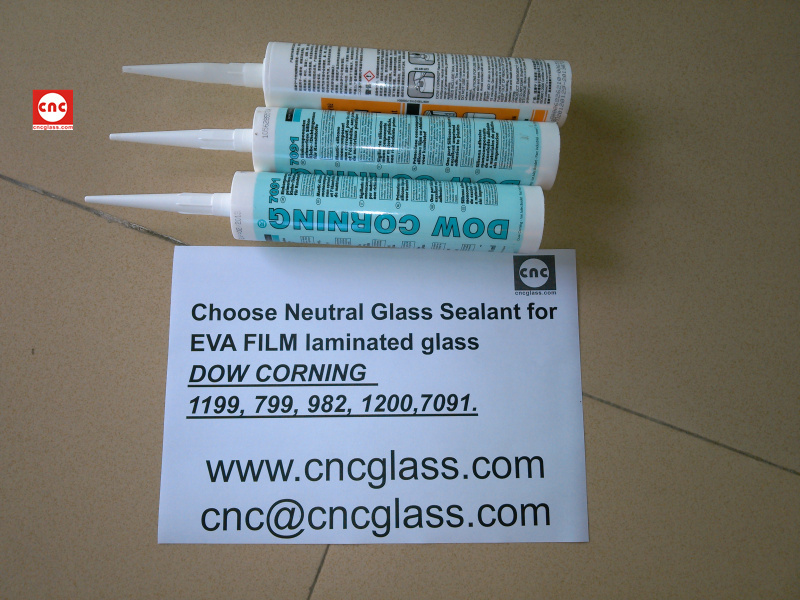 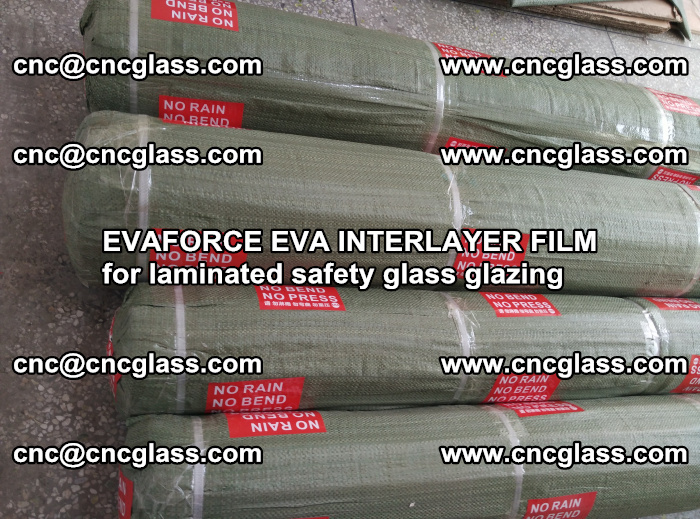 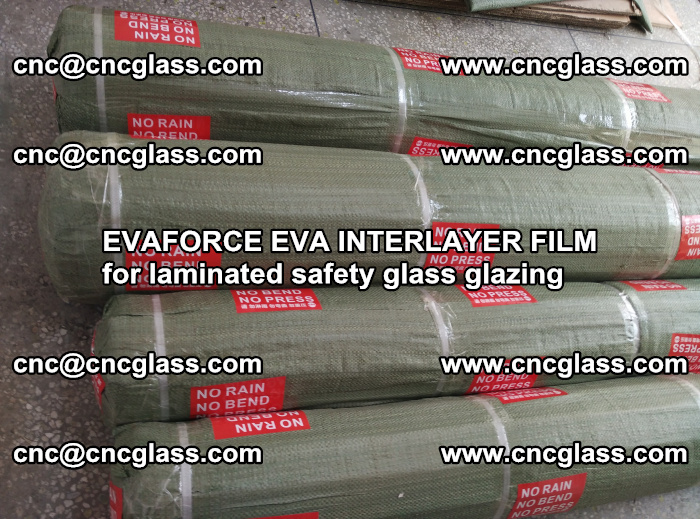 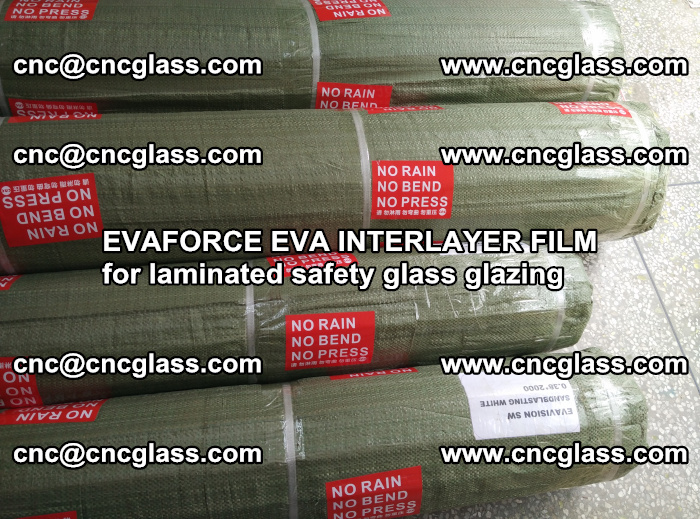 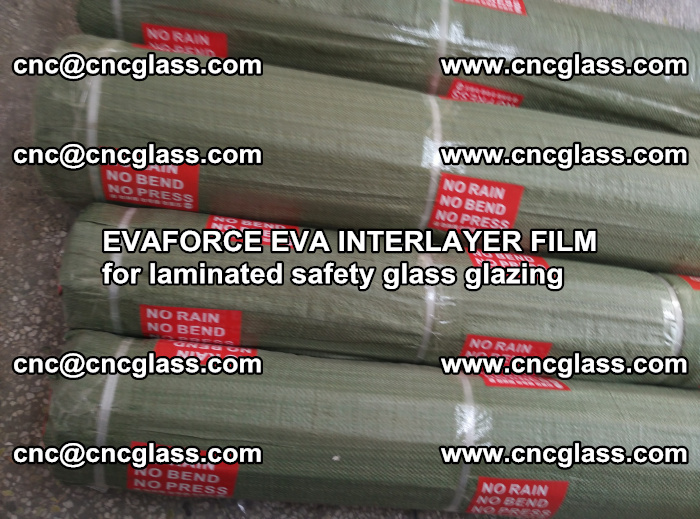 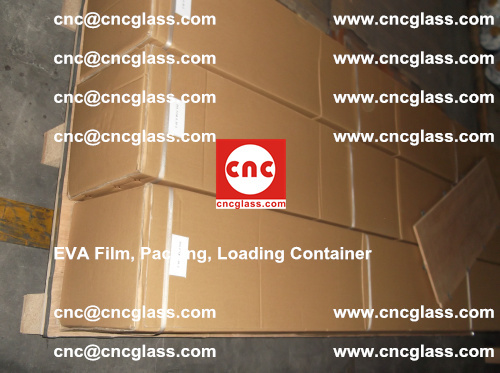 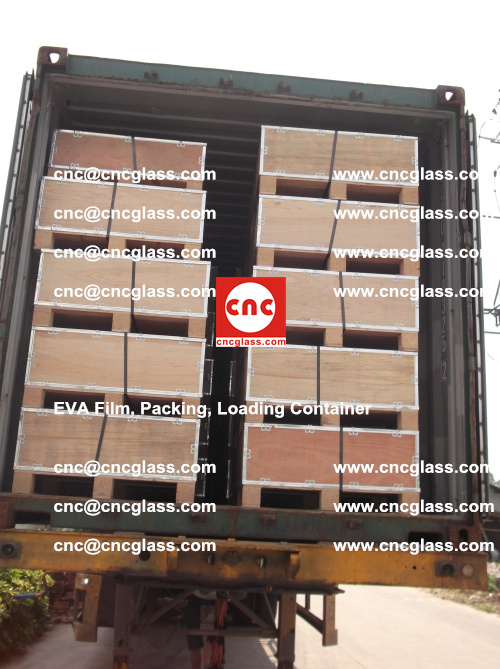 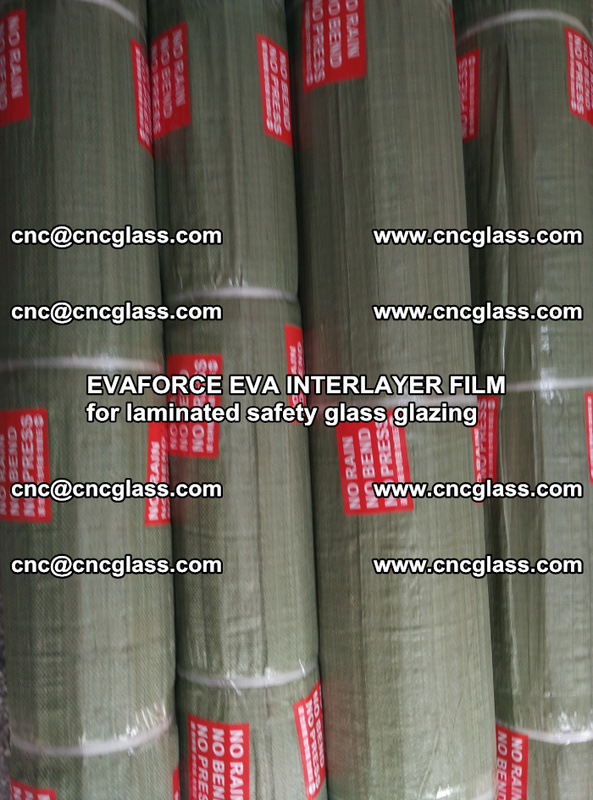 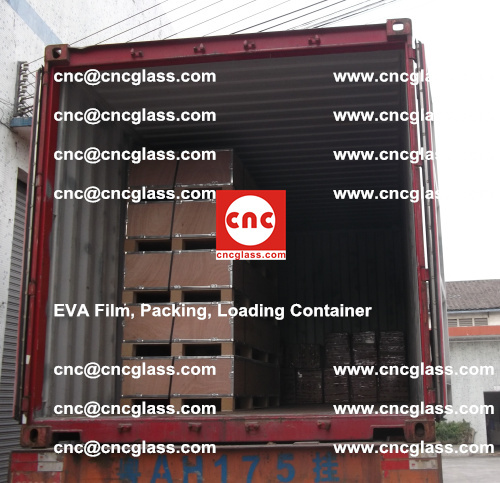 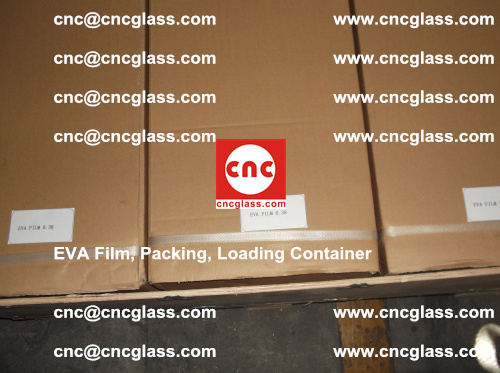 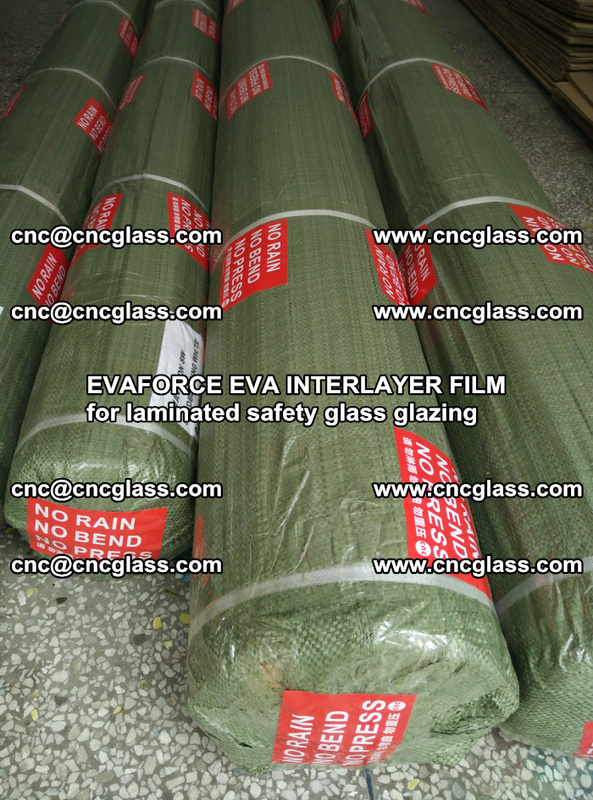 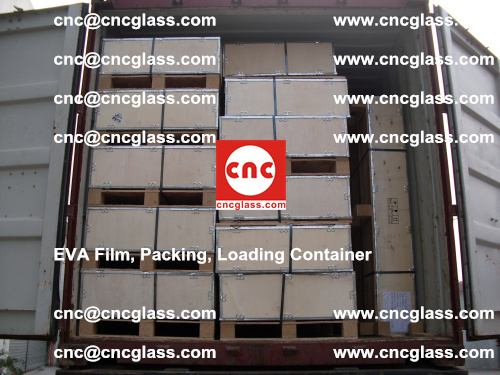 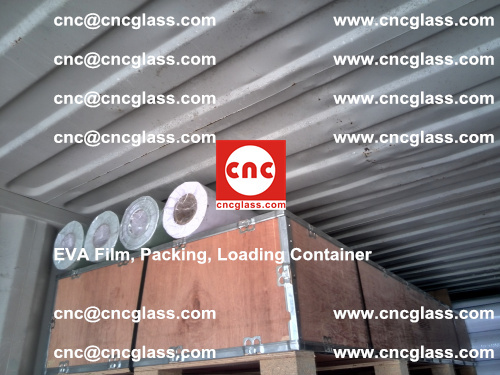 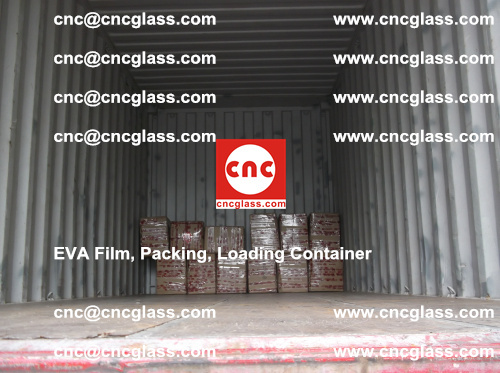 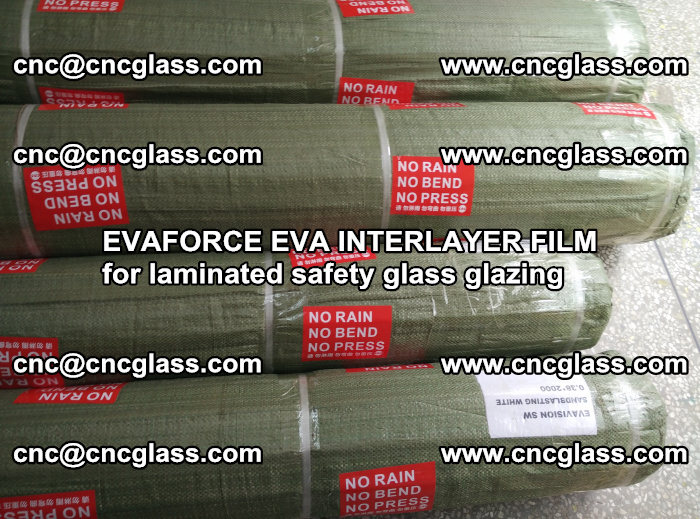 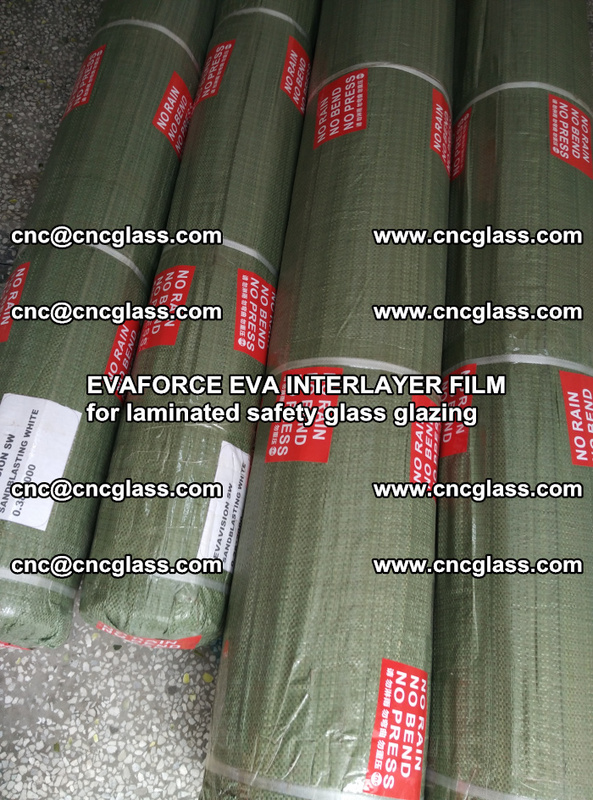 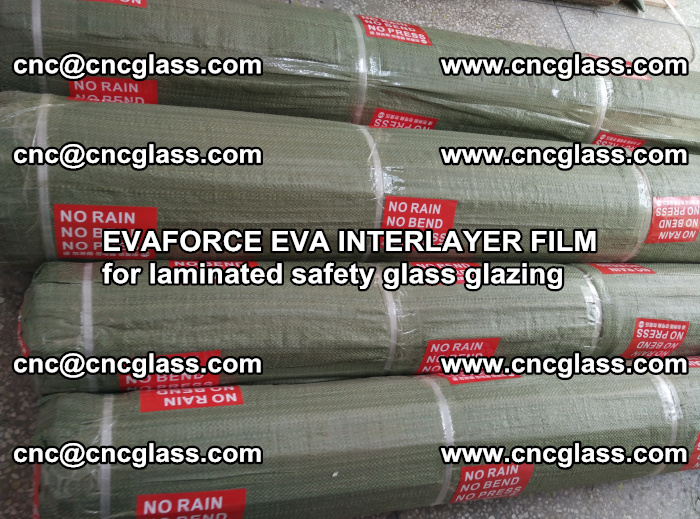 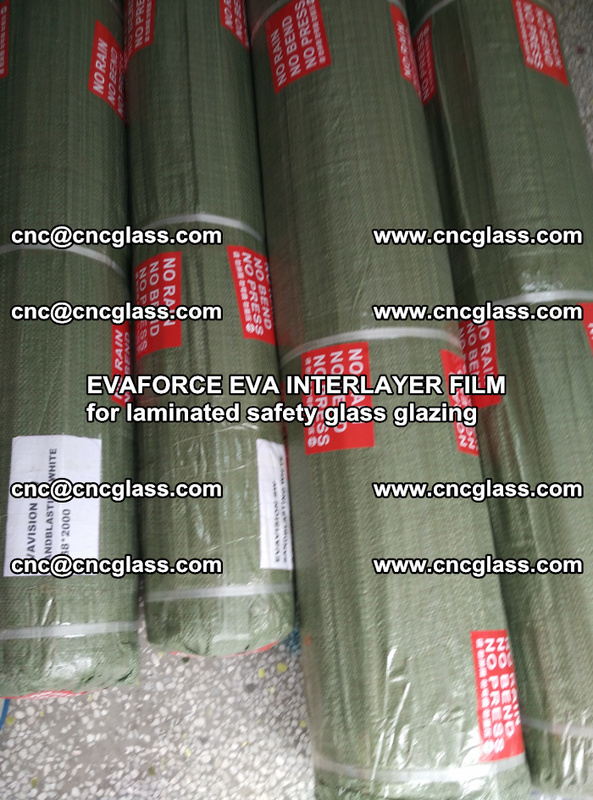 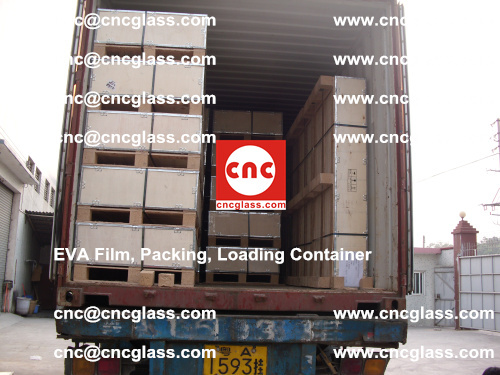 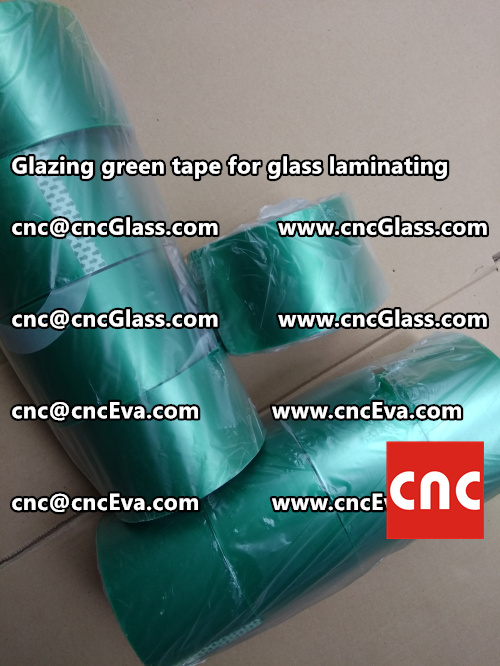 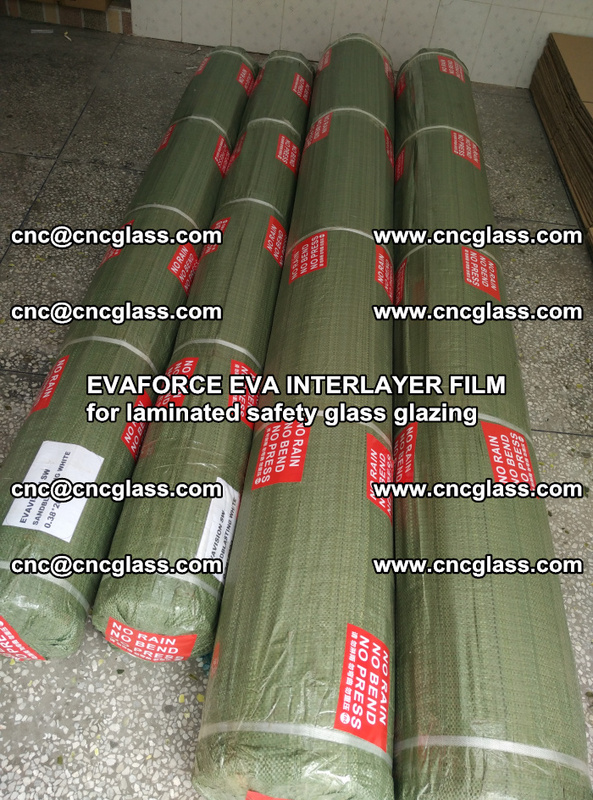 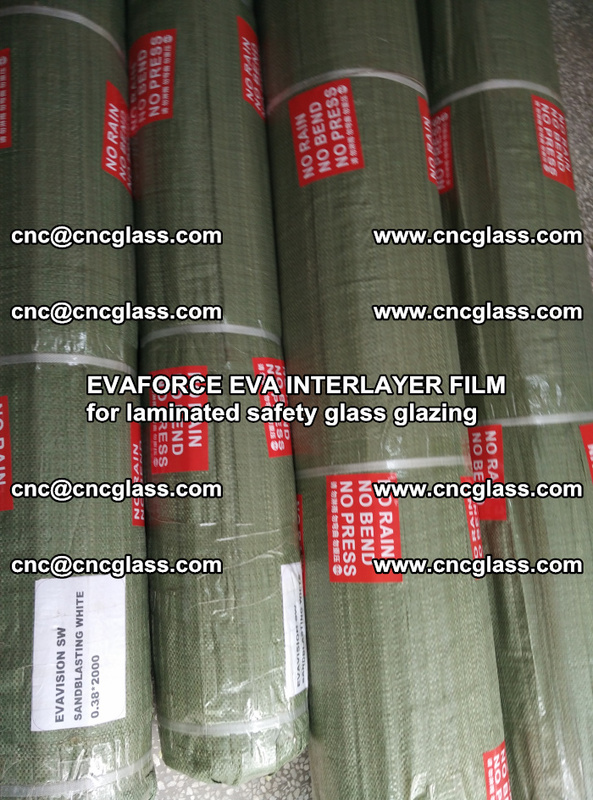 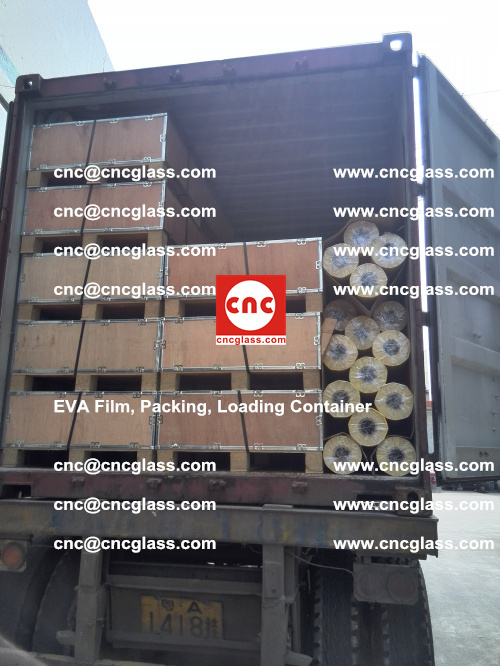 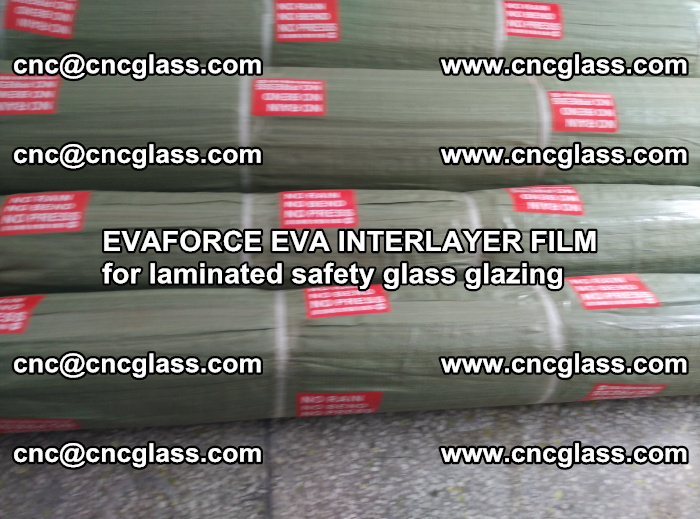 For laminated glass with EVA FILM(Ethylene Vinyl Acetate Copolymer), it’s better to use the Neutral Glass Sealant. 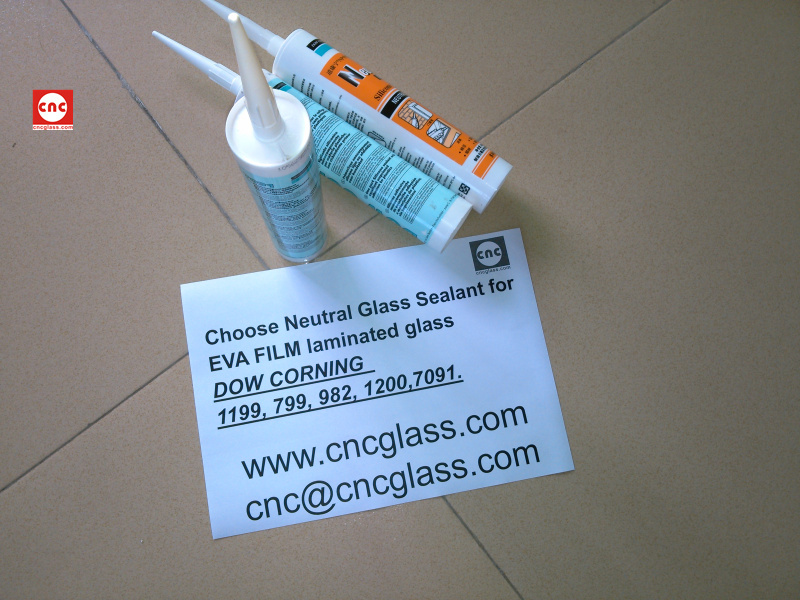 It’s highly recommended that you do a small quantity test before massive application to make sure the Glass Sealant is friendly to the EVA FILM. 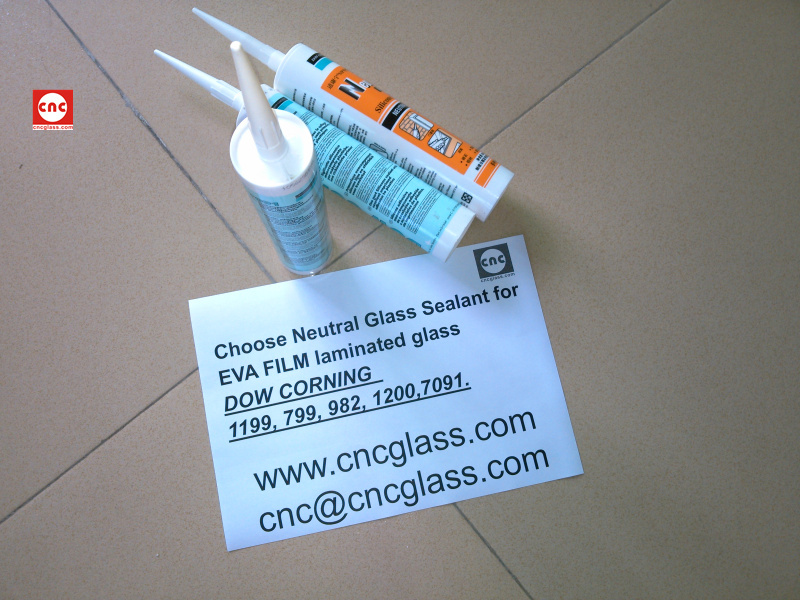 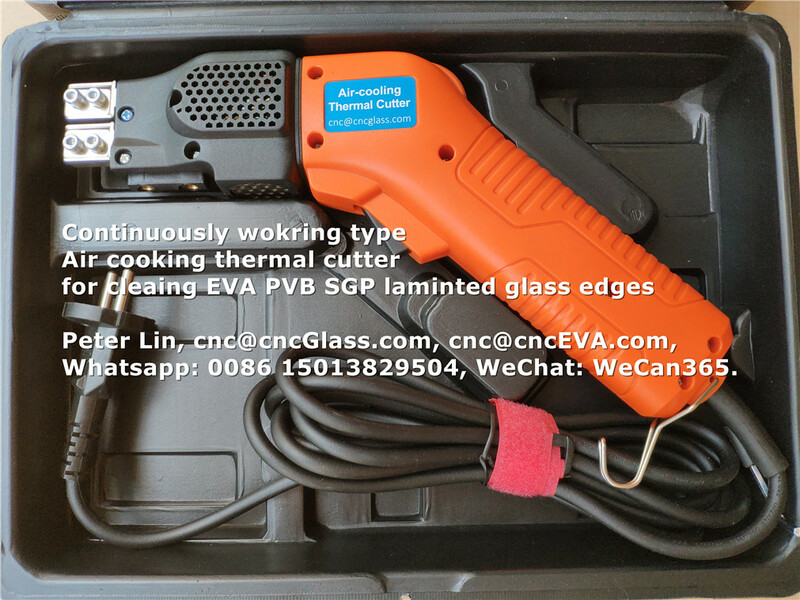 You can start test by sealing 3~5 pieces of small laminated glass samples with the Glass Sealant that you are going to use. 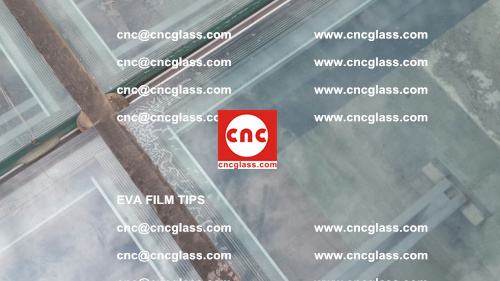 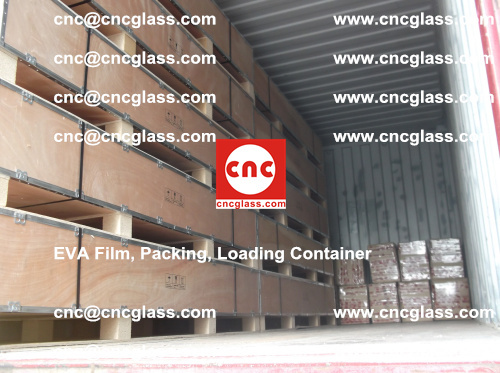 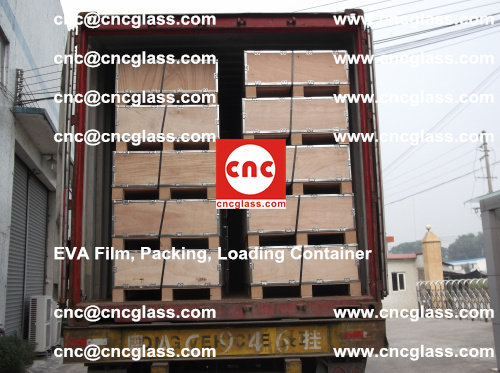 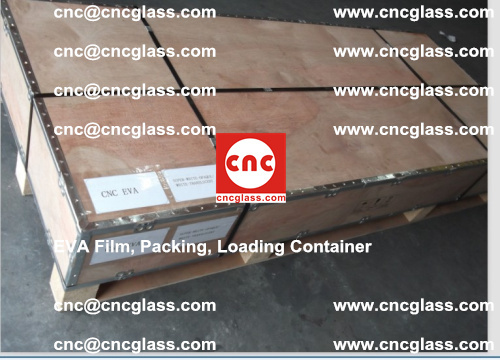 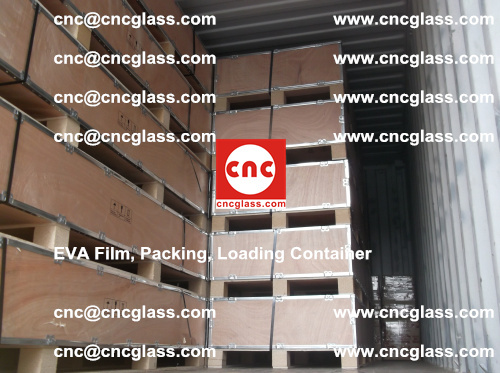 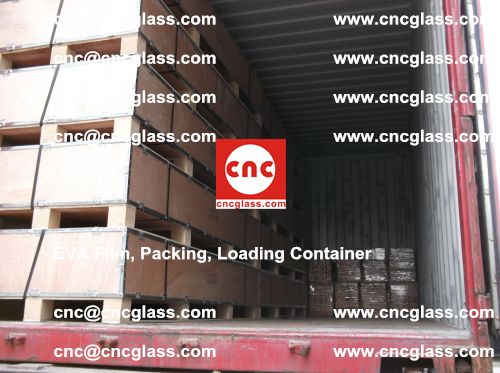 Observing the laminated glass samples for 2 weeks, if there is no haze, bubbles, or delamination around the edges of the laminated glass samples, then you can start massive applications. DOW CORNING 1199, 799, 982, 1200,7091. 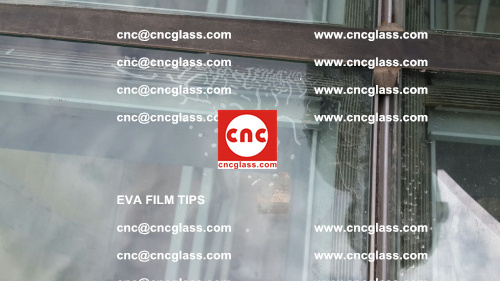 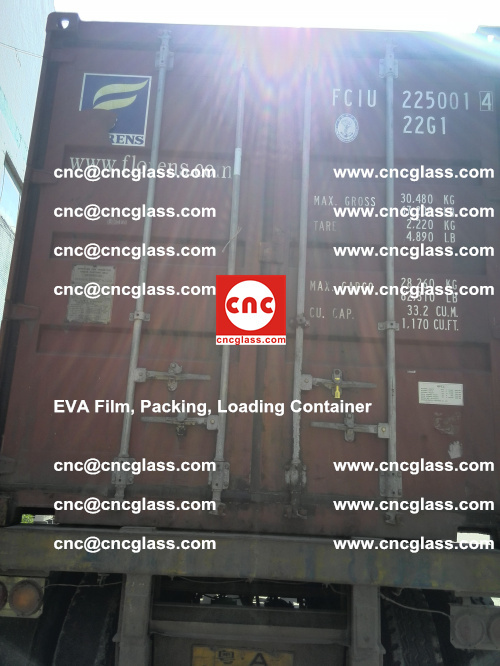 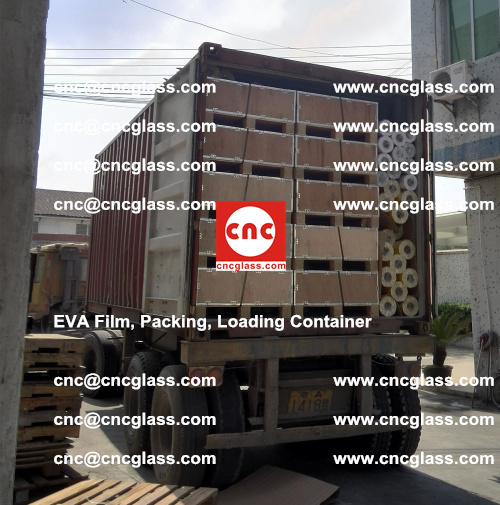 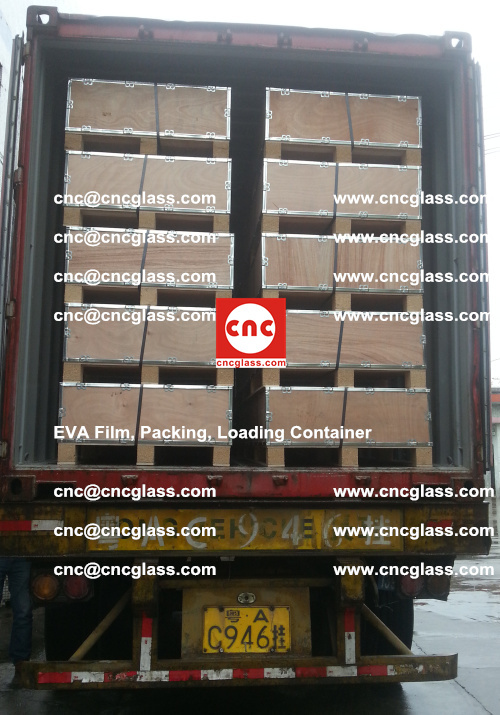 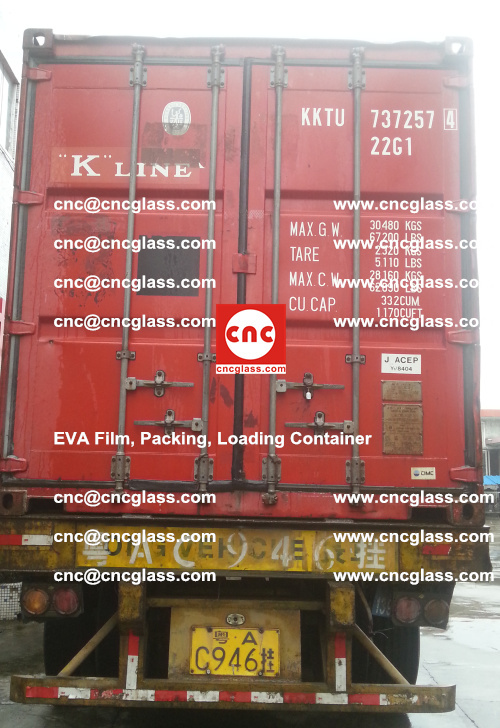 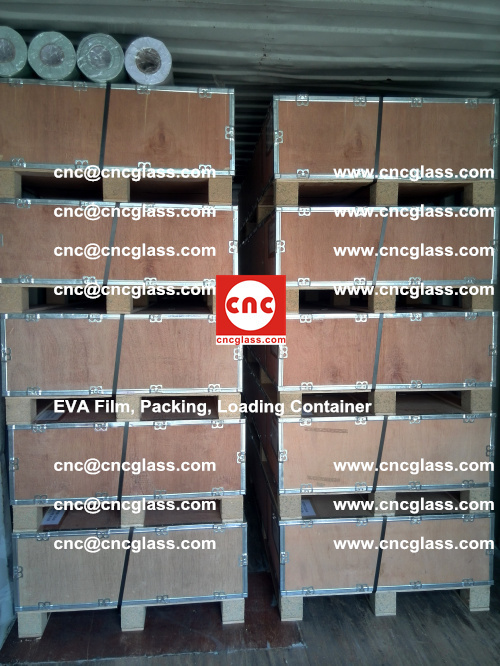 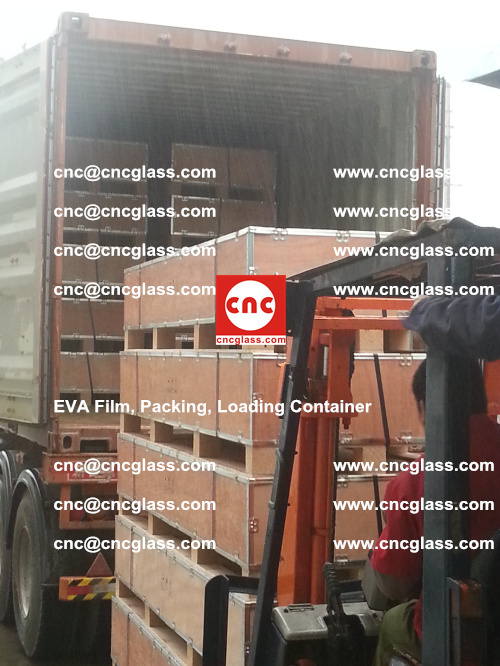 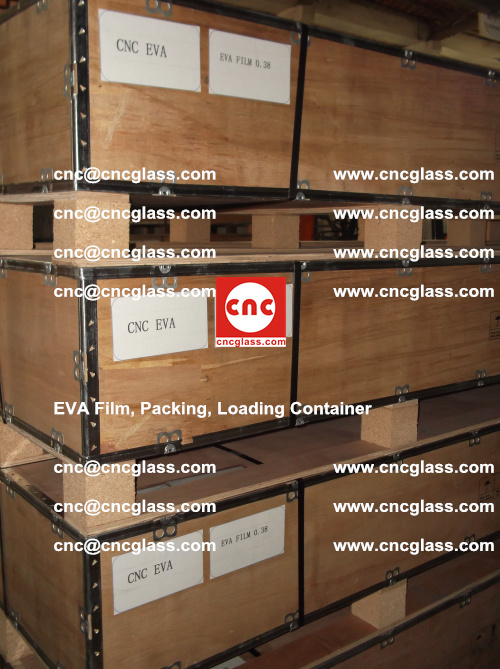 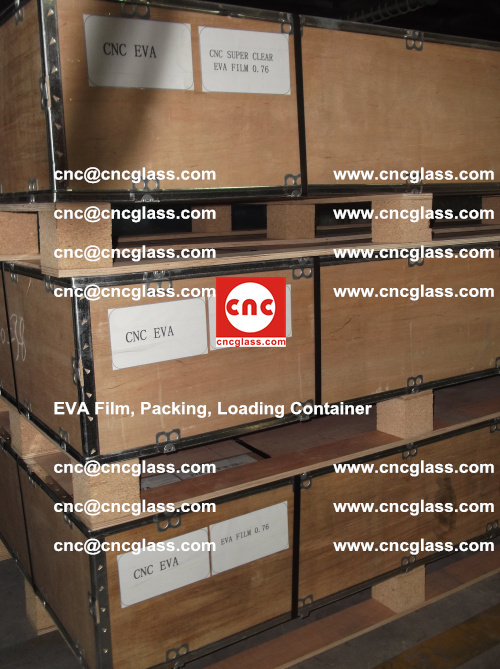 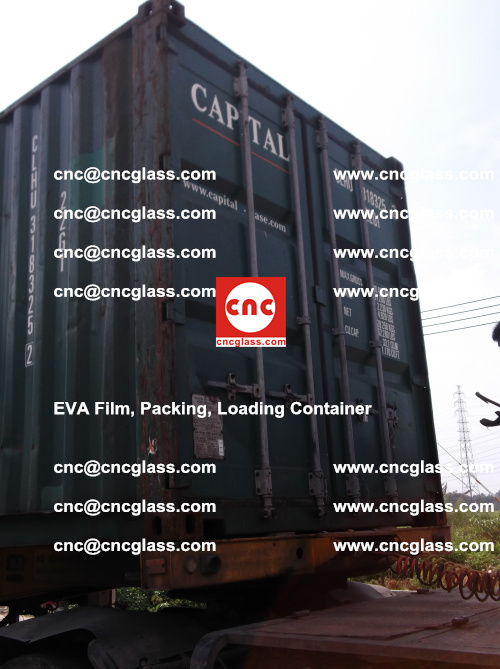 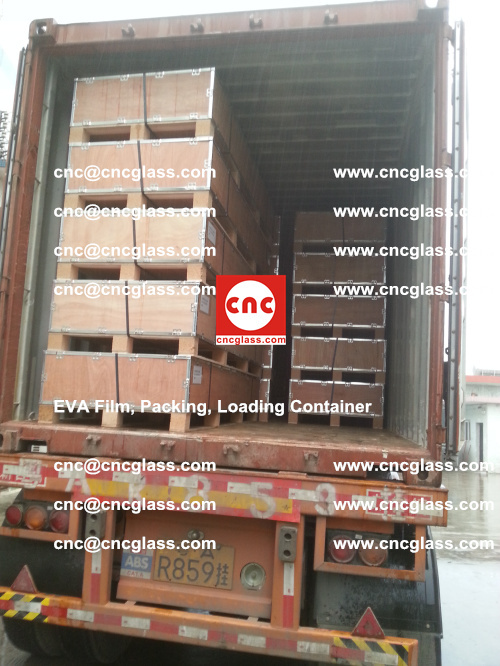 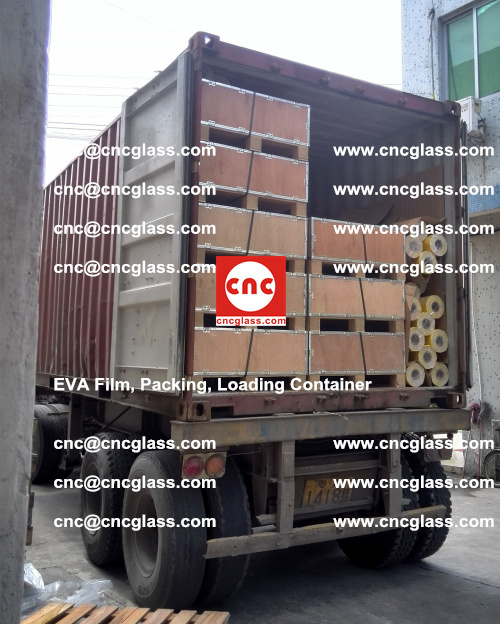 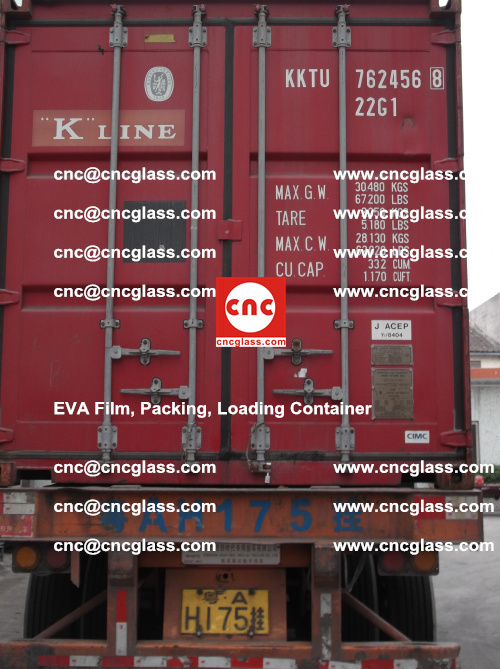 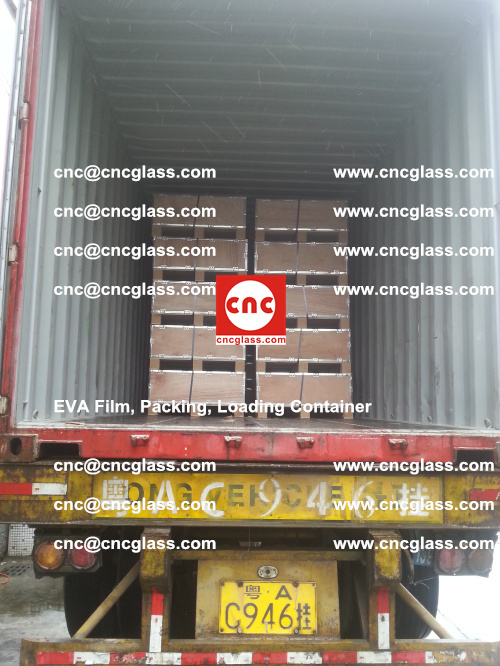 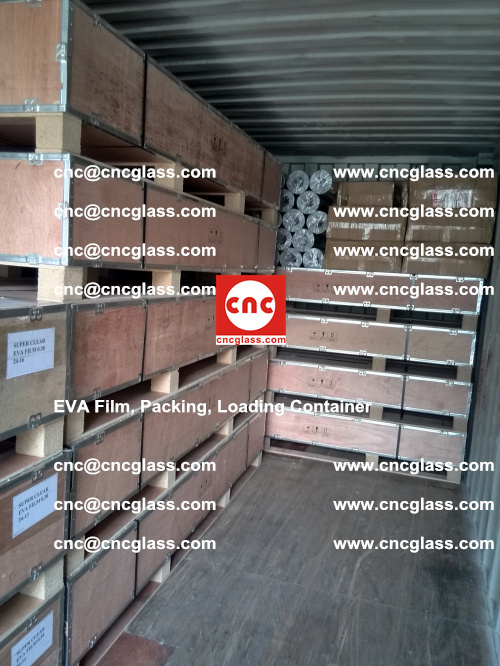 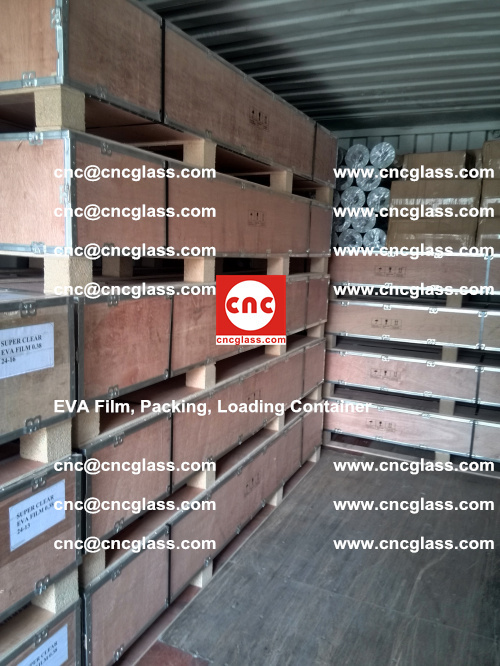 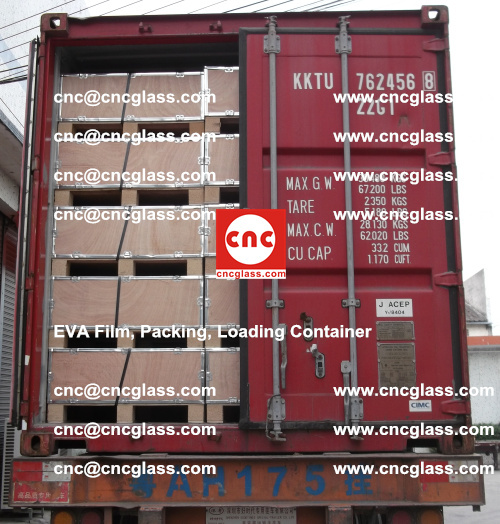 One glass factory used the acid glass sealant to install the EVA laminated glass without testing the compatibility. 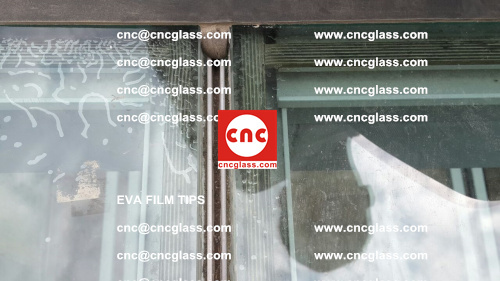 About 3 days after the installation, the laminated glass edges appeared haze, bubbles, and delamination.